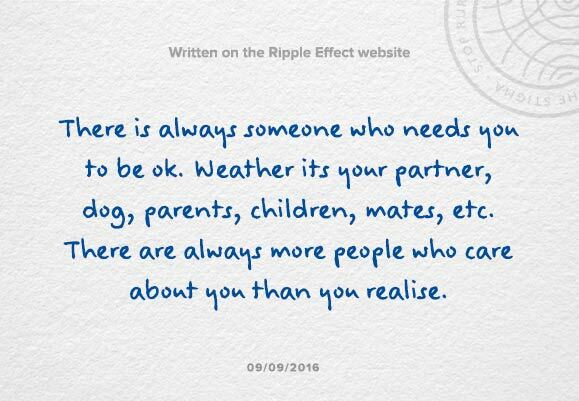 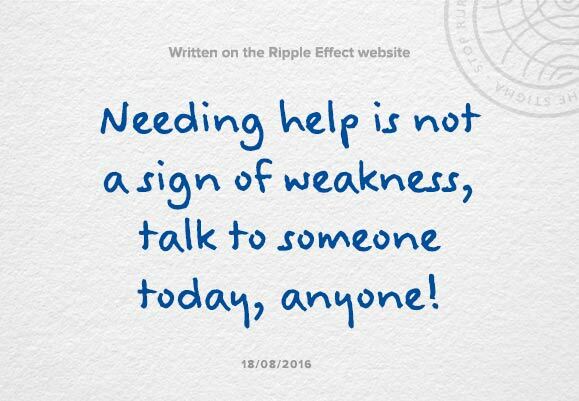 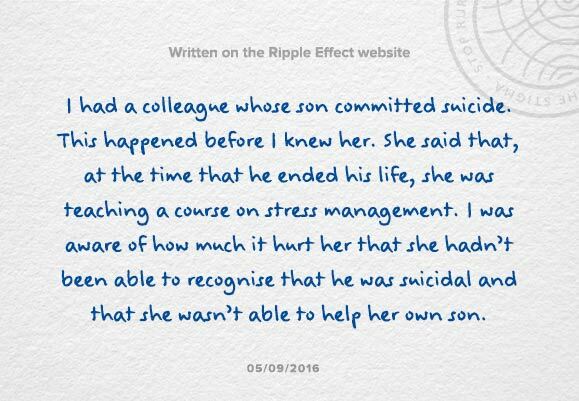 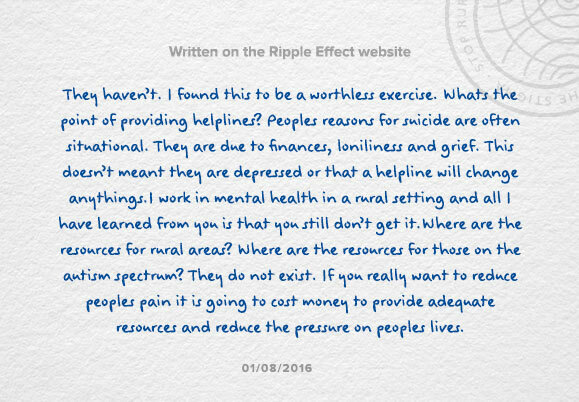 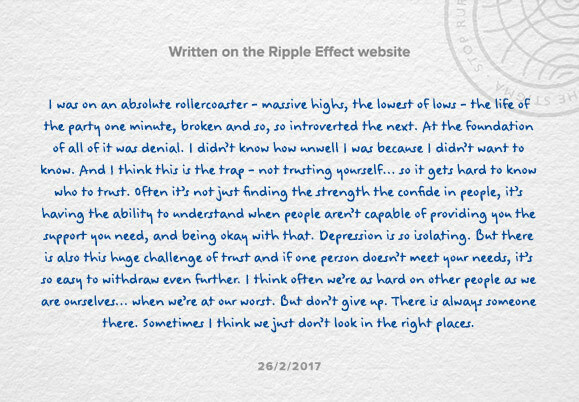 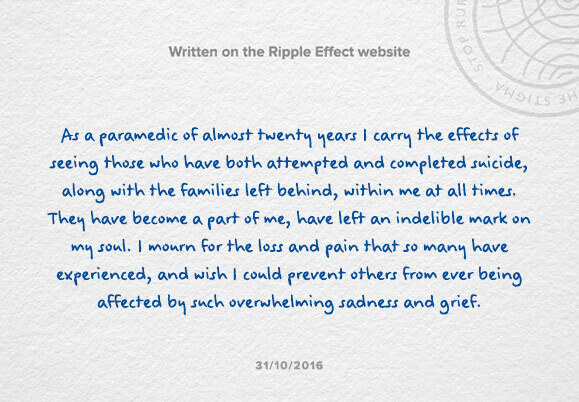 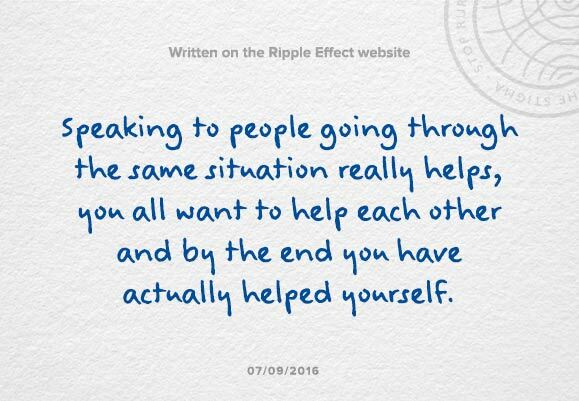 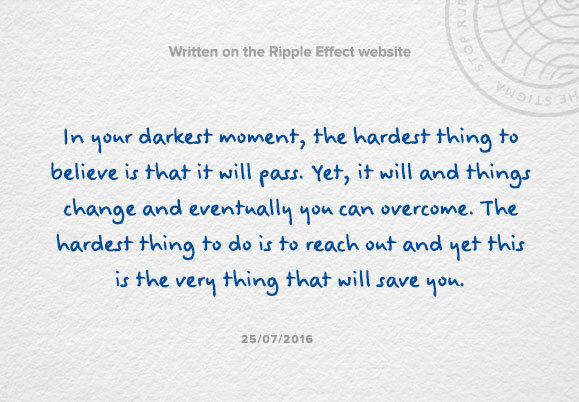 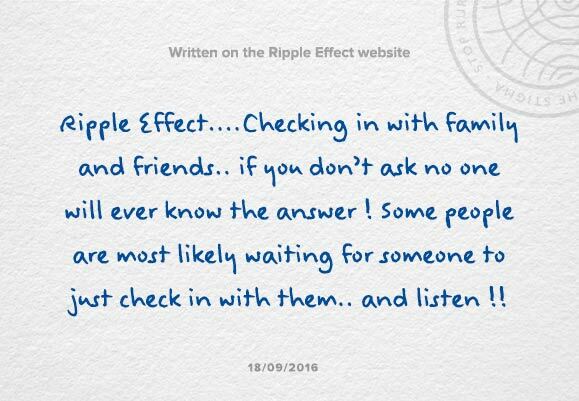 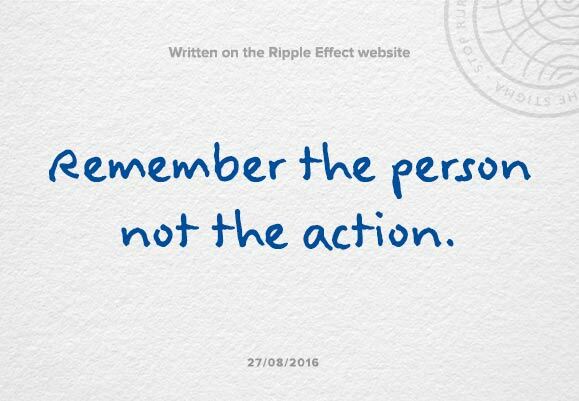 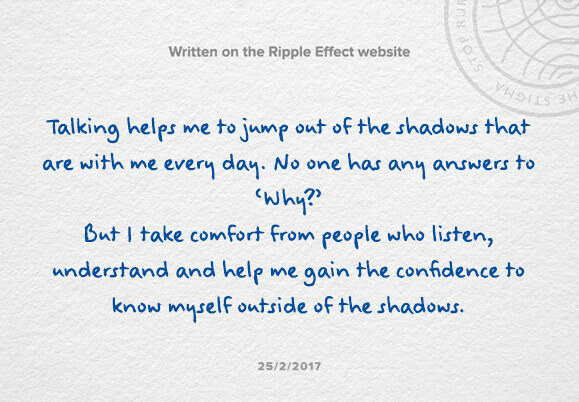 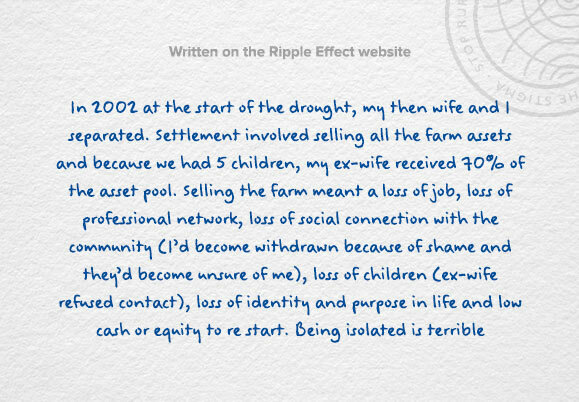 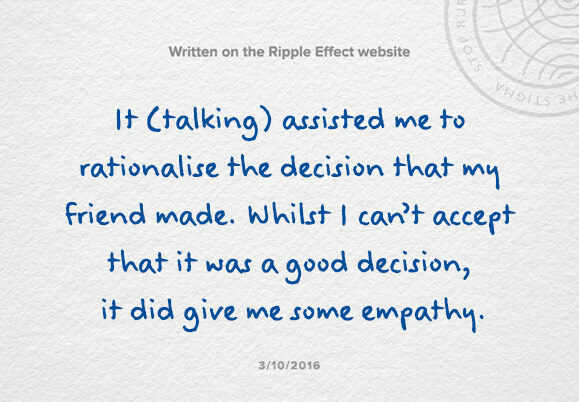 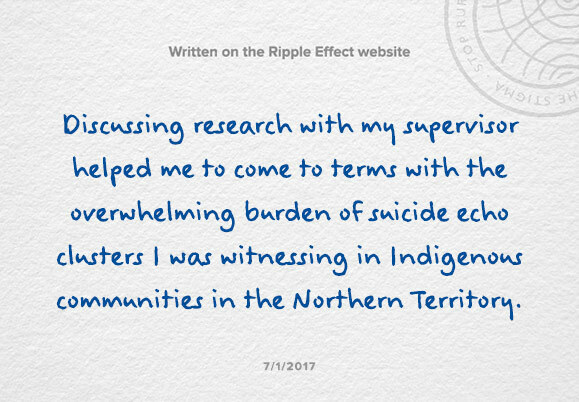 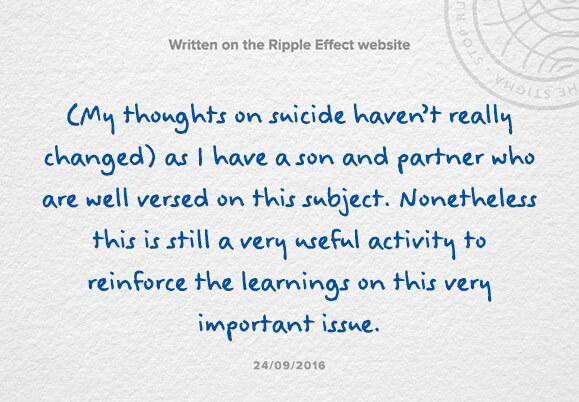 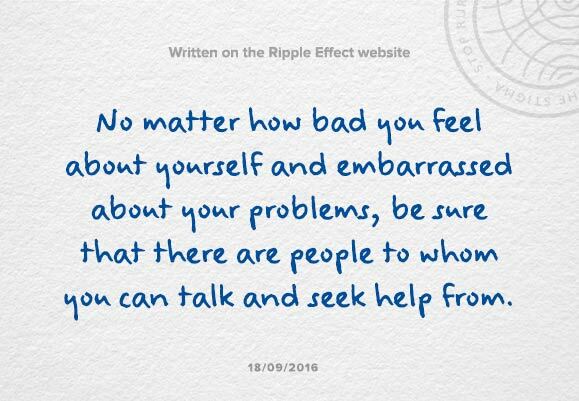 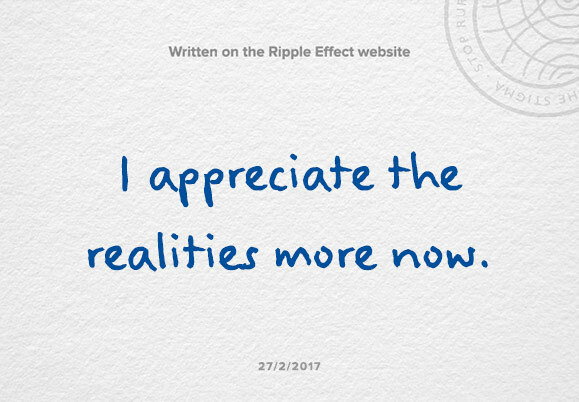 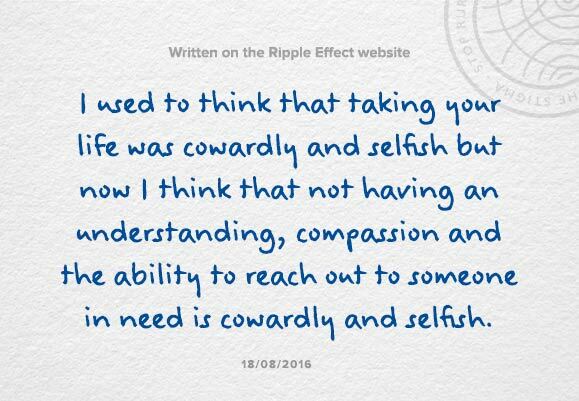 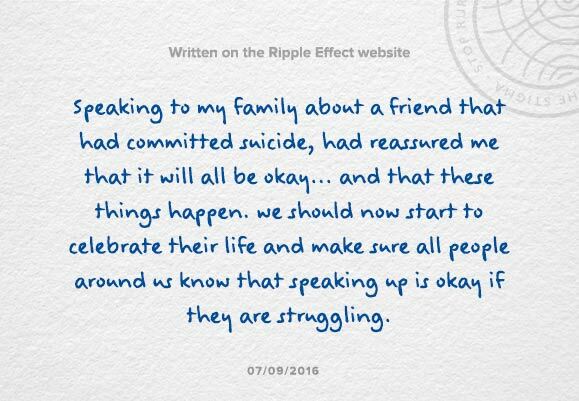 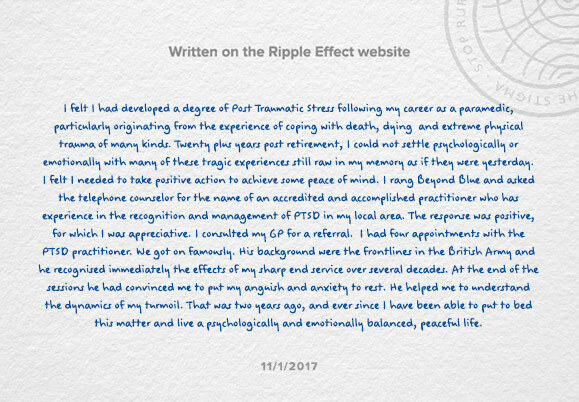 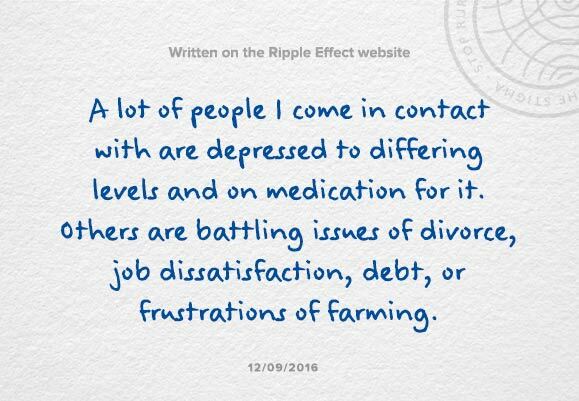 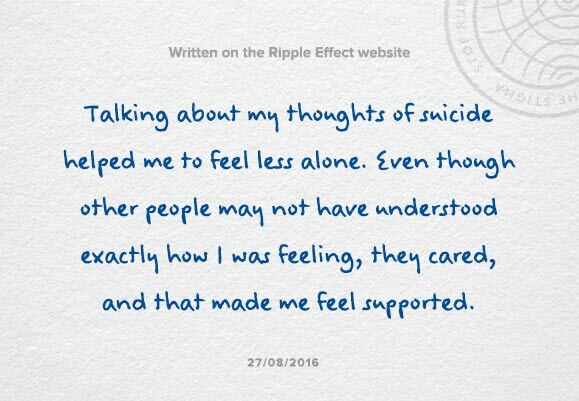 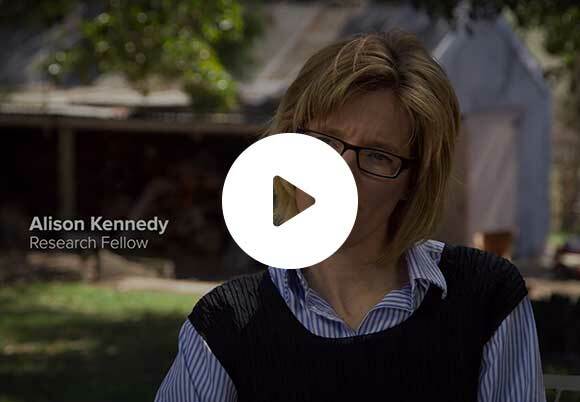 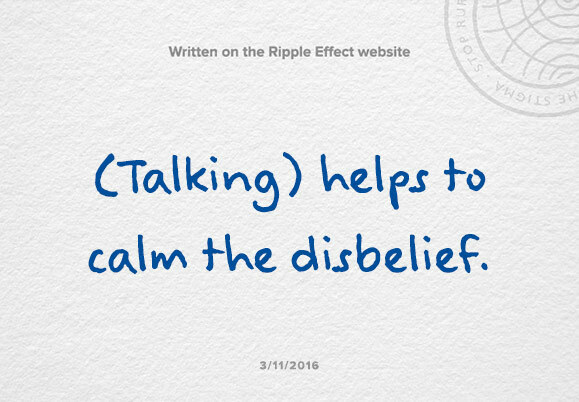 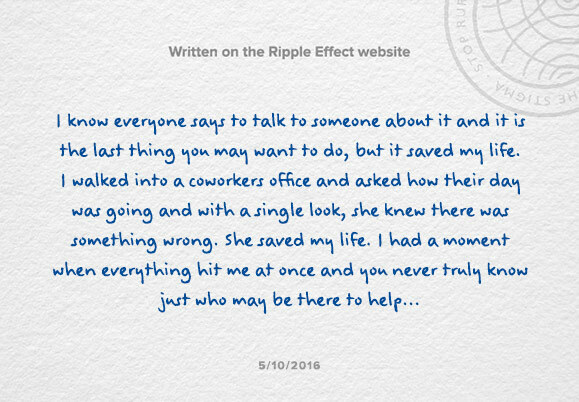 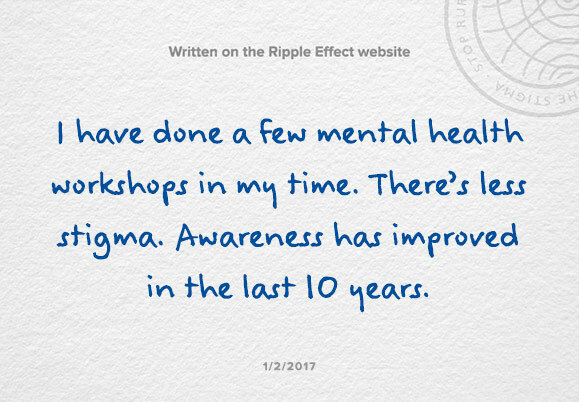 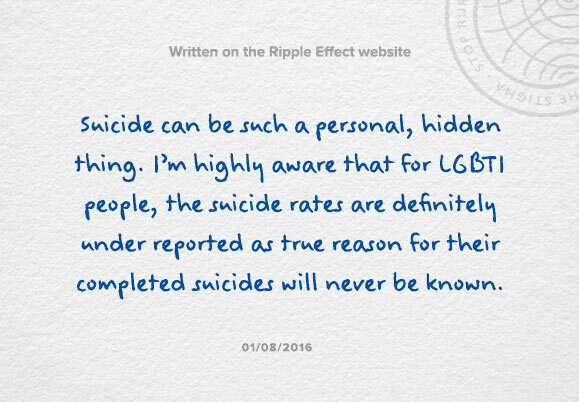 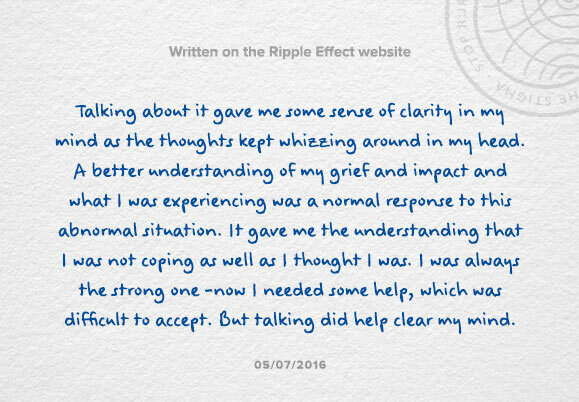 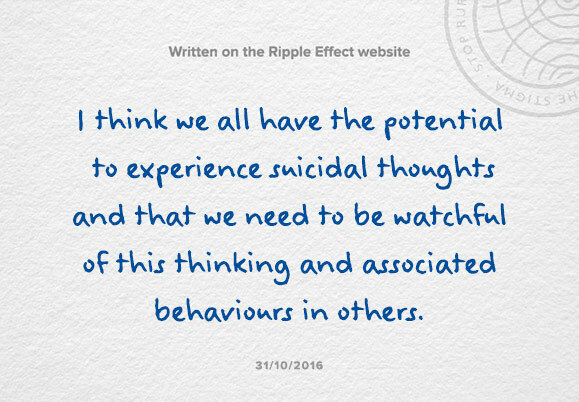 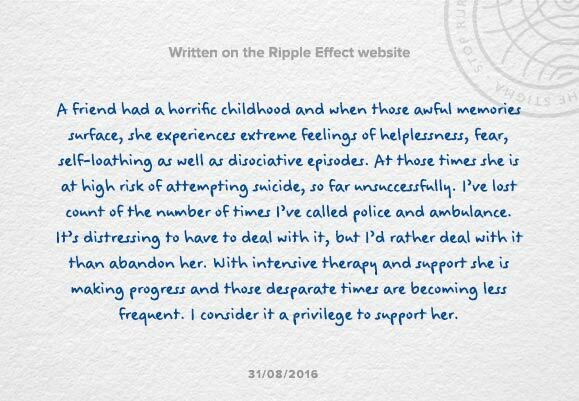 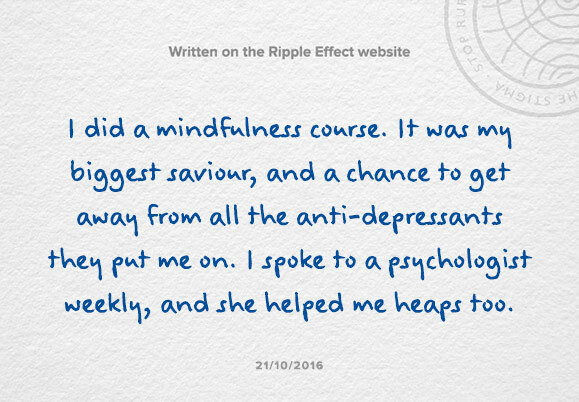 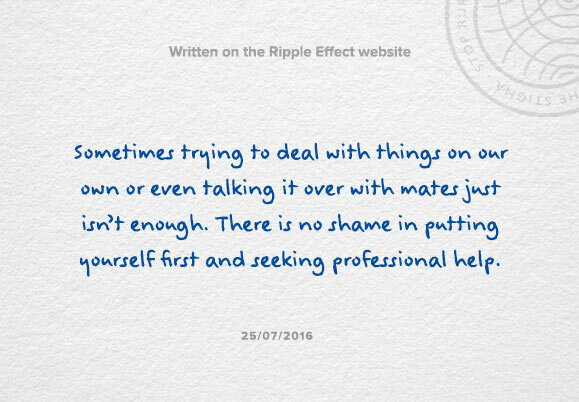 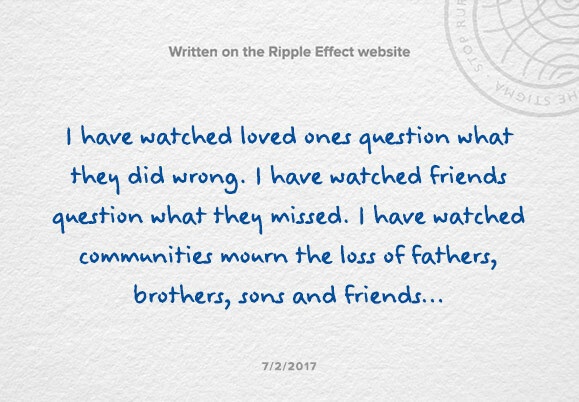 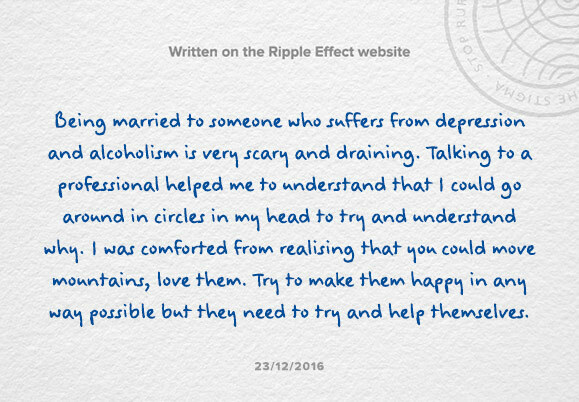 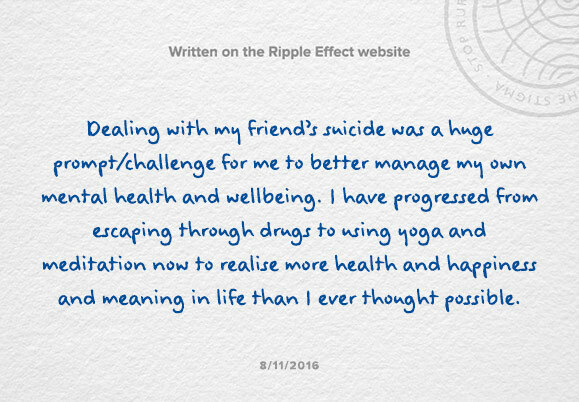 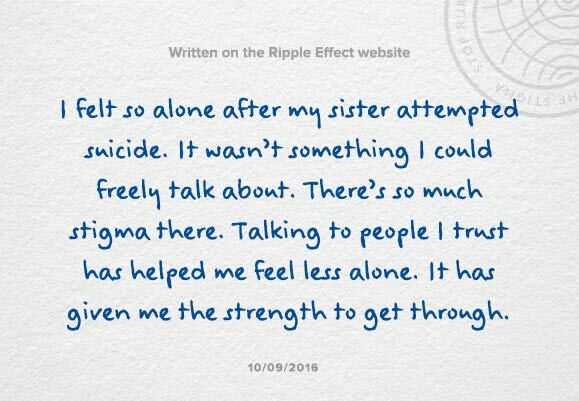 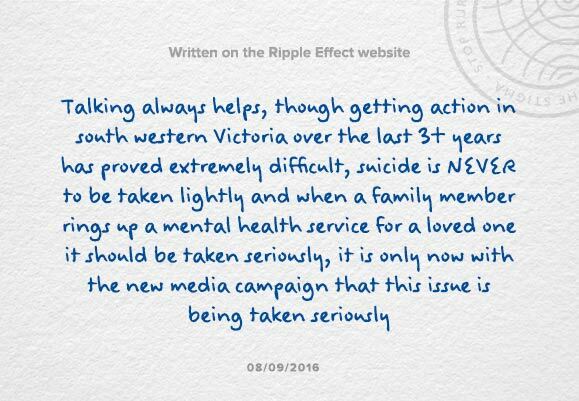 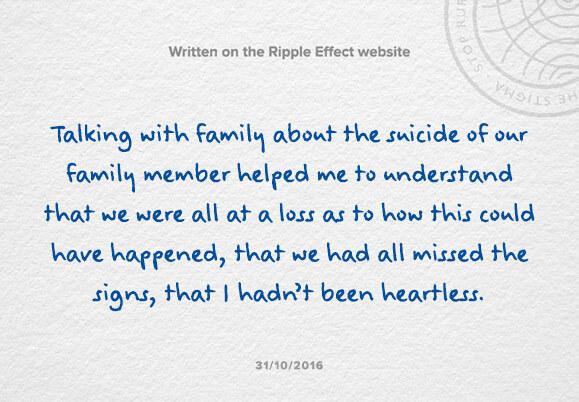 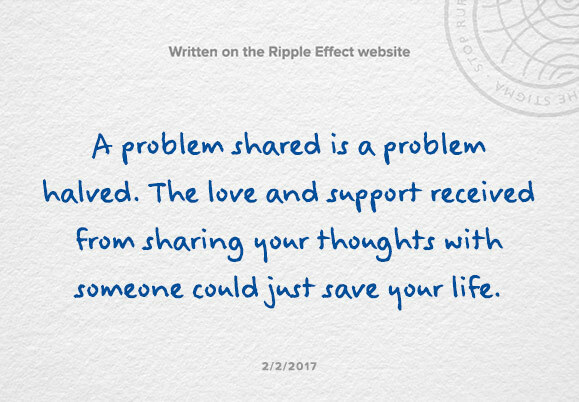 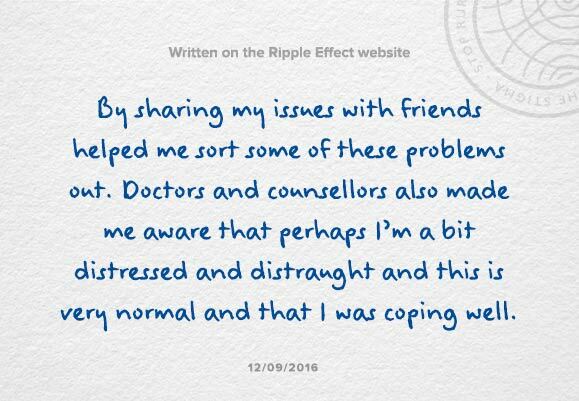 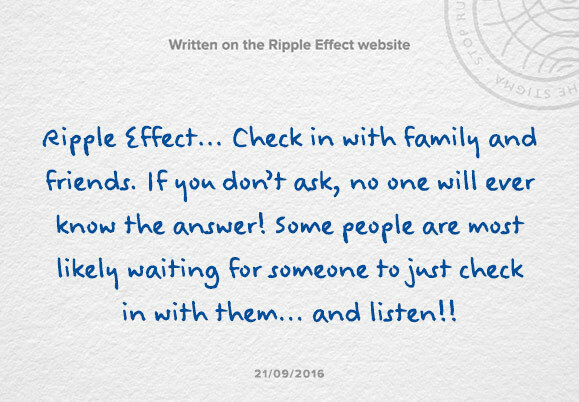 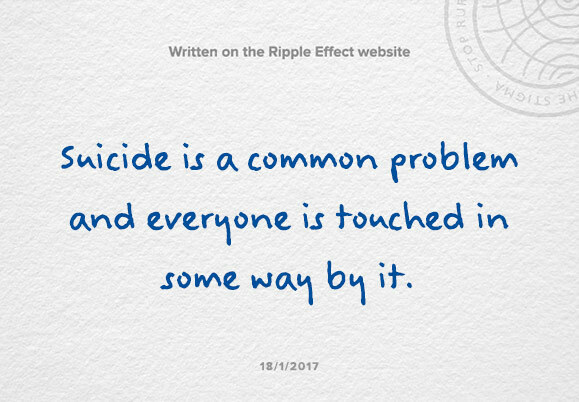 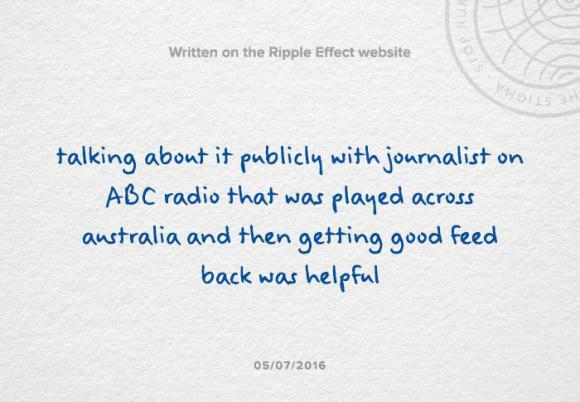 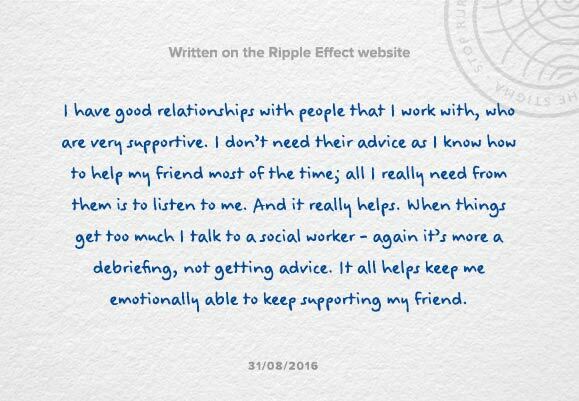 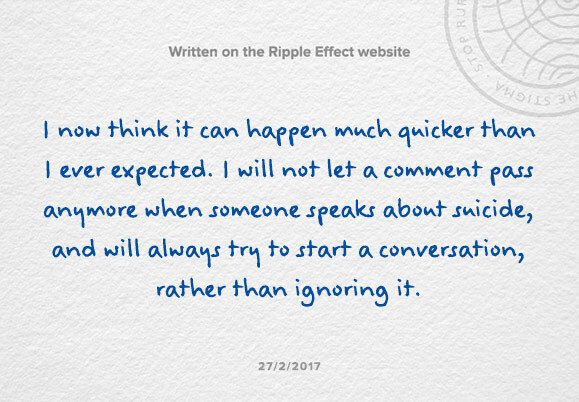 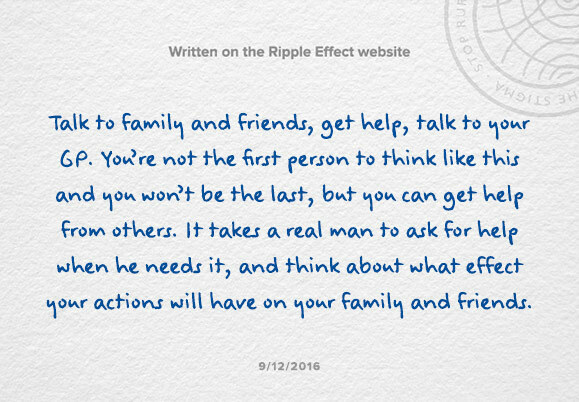 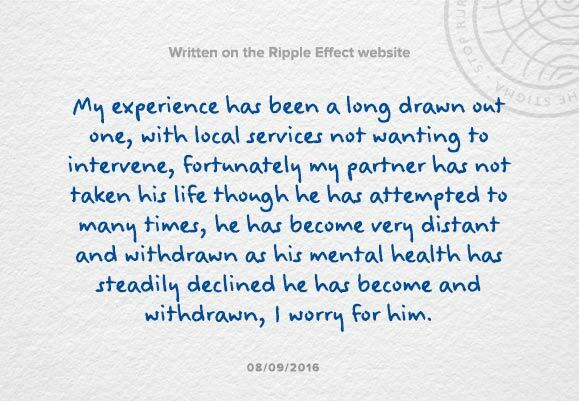 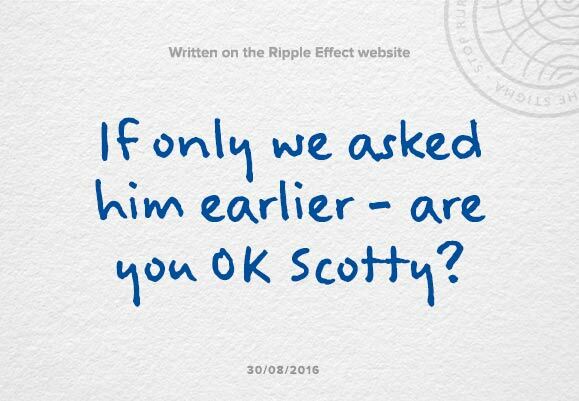 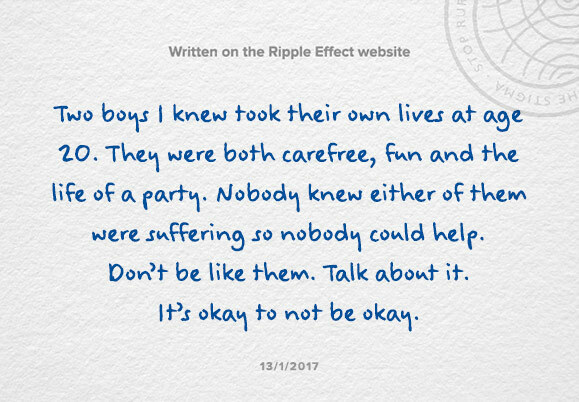 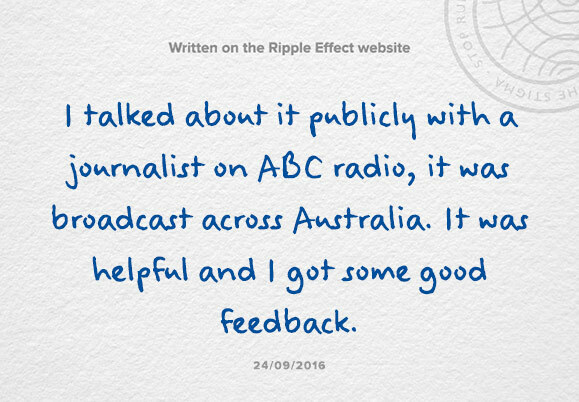 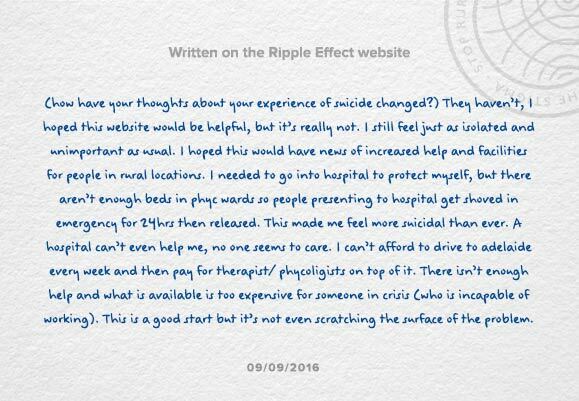 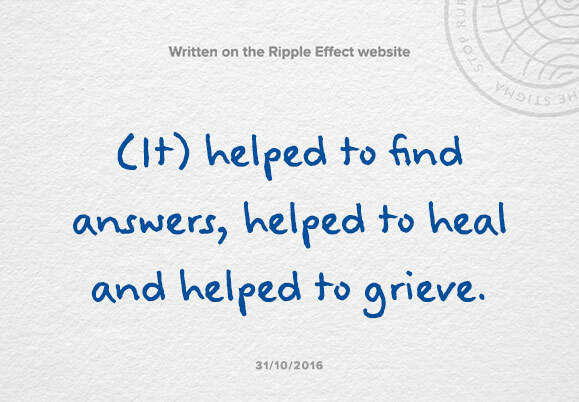 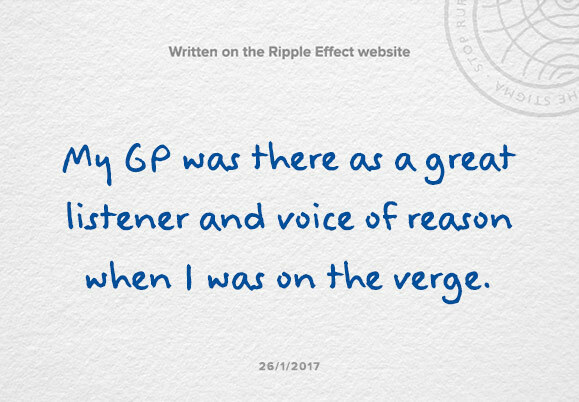 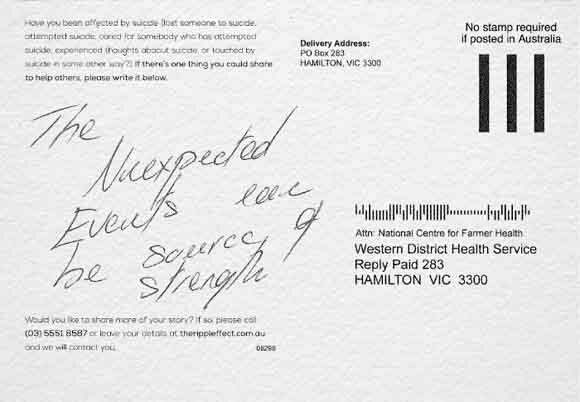 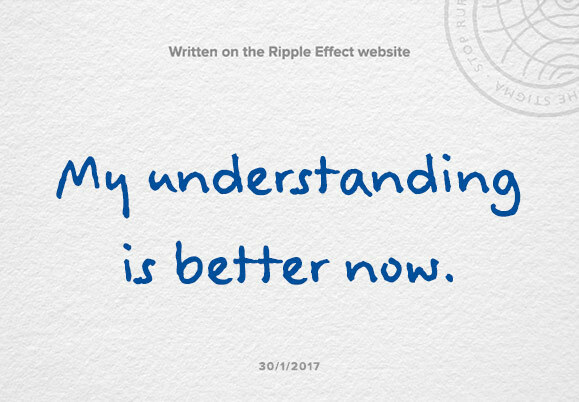 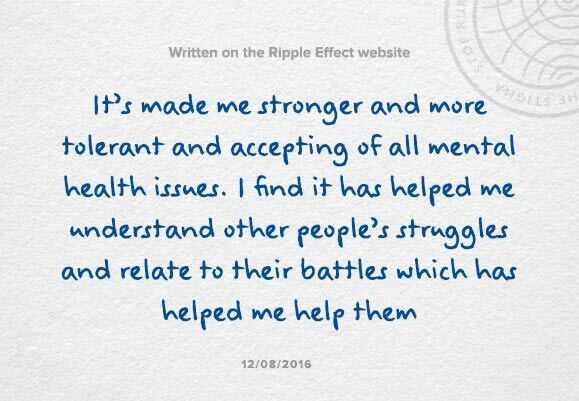 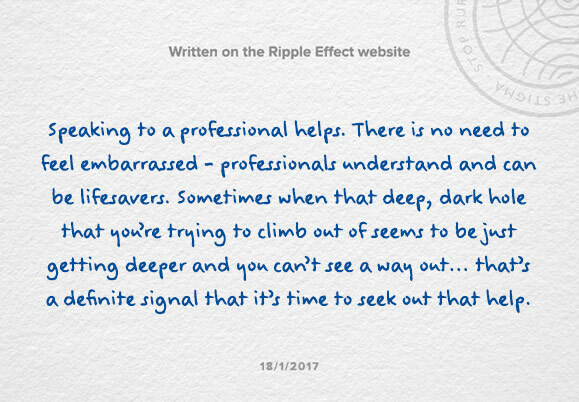 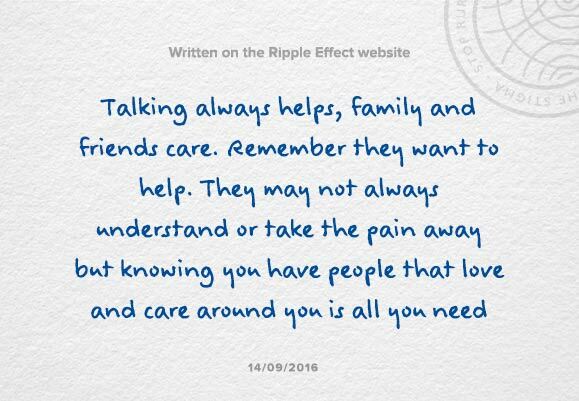 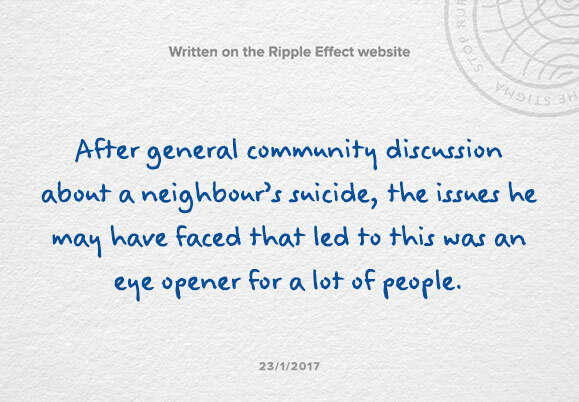 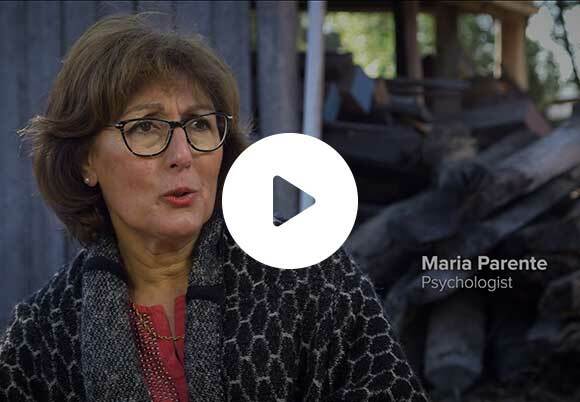 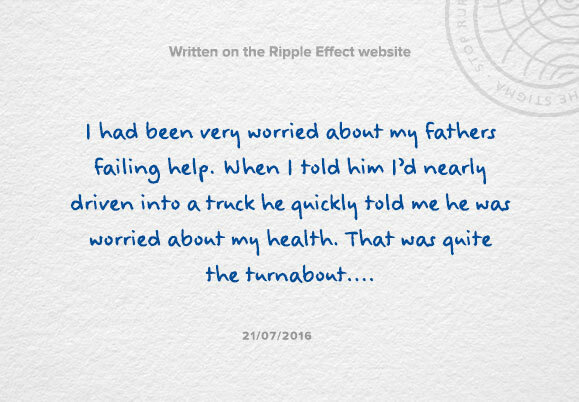 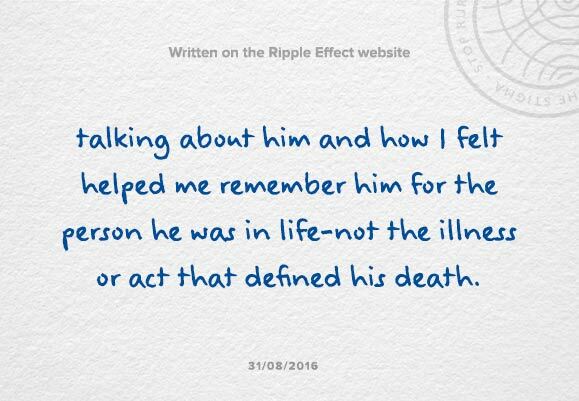 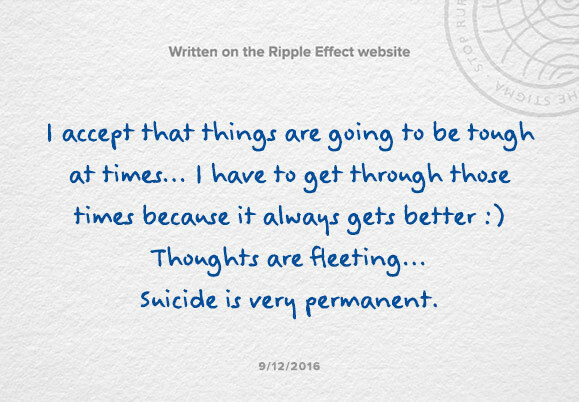 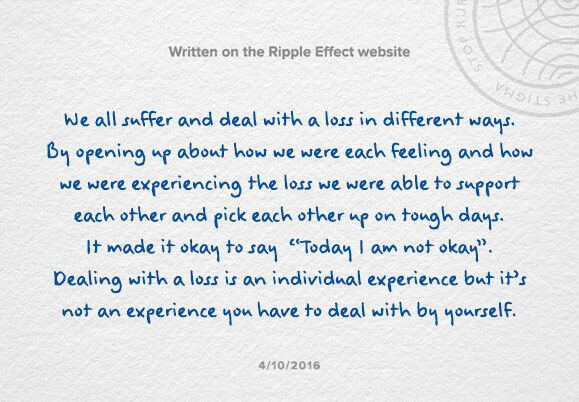 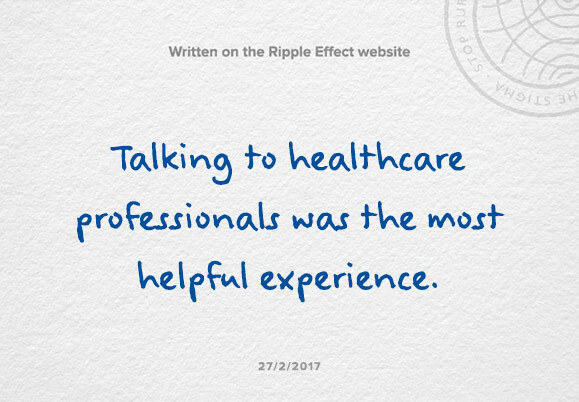 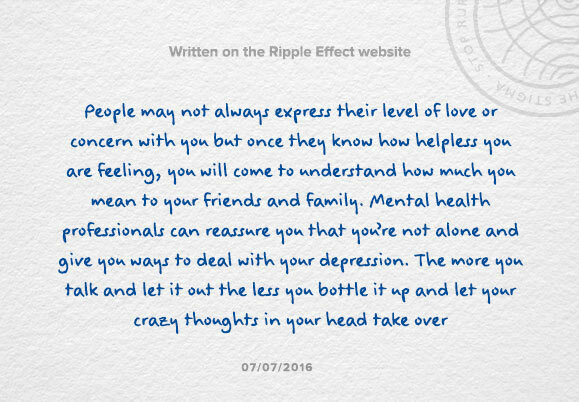 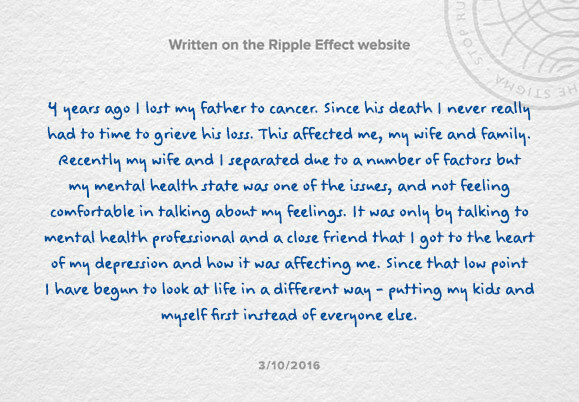 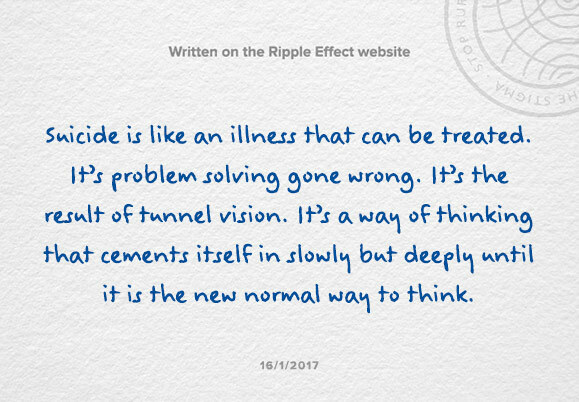 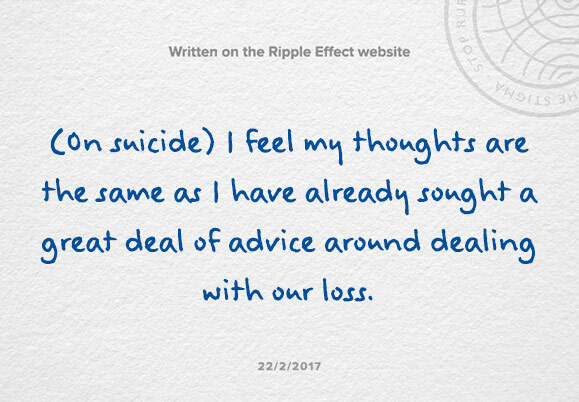 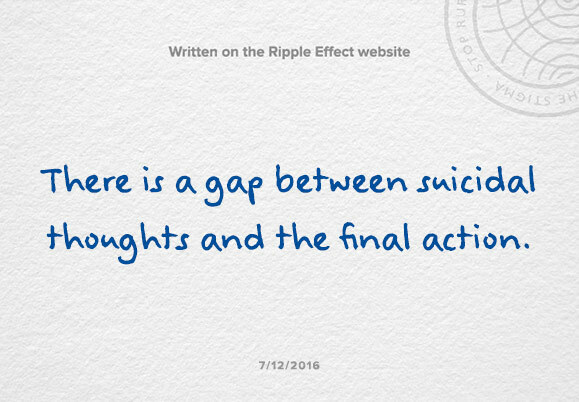 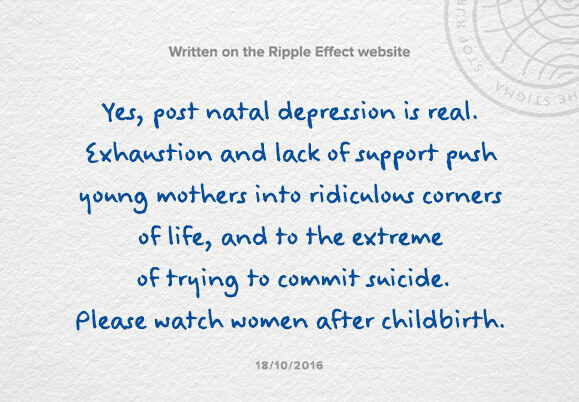 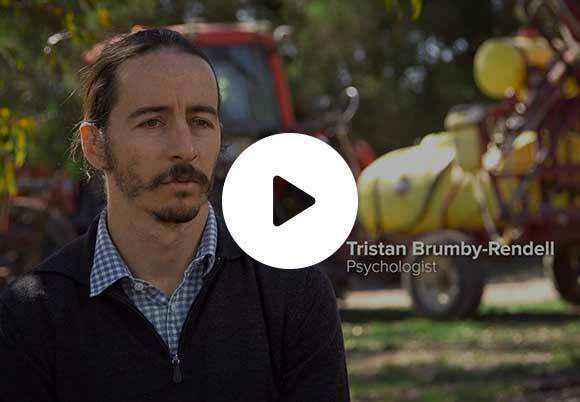 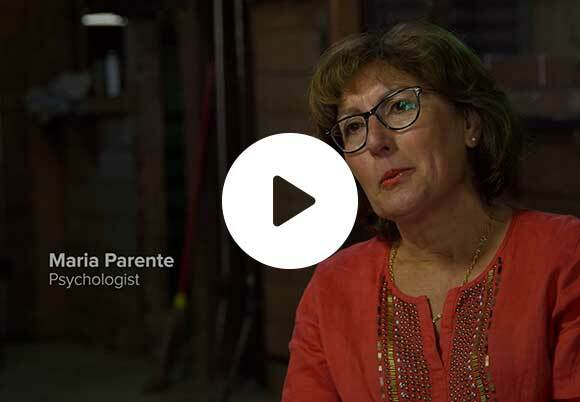 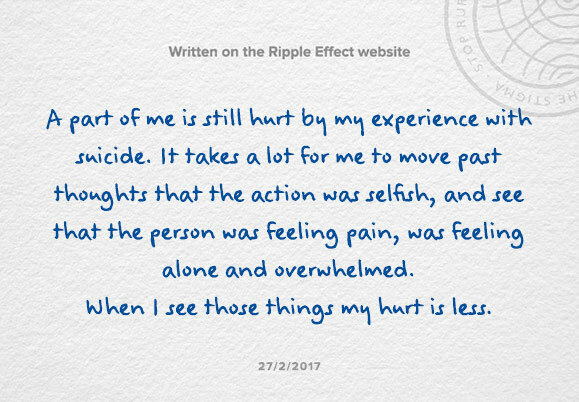 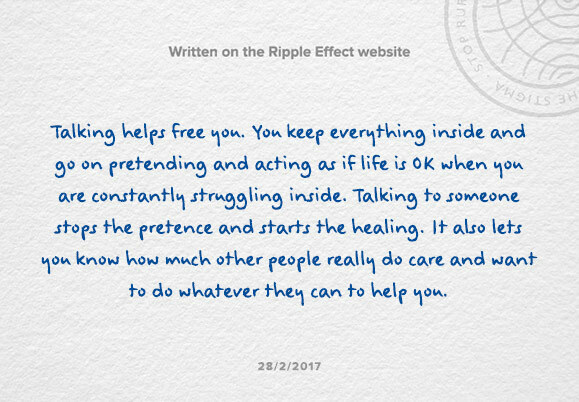 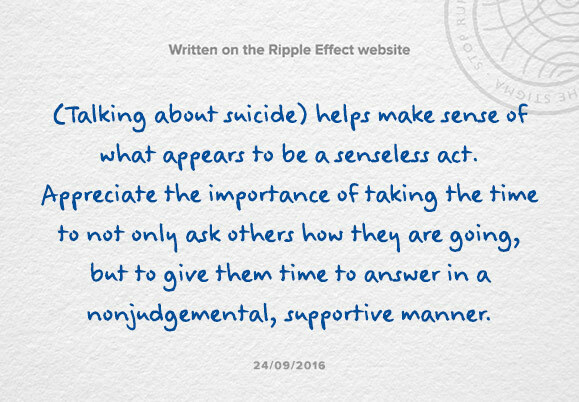 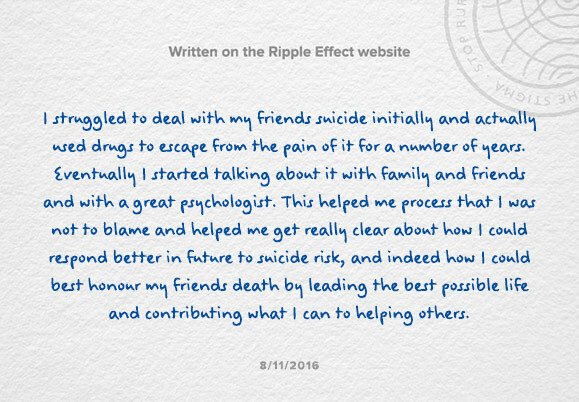 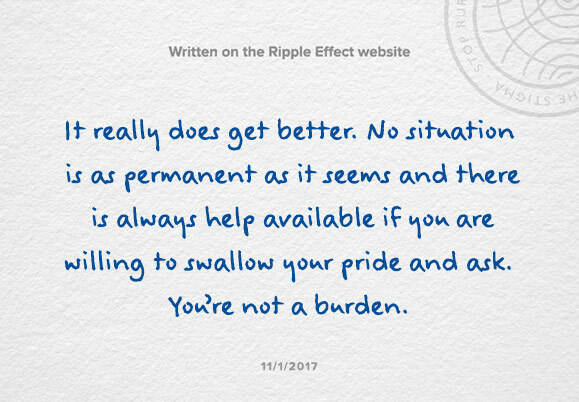 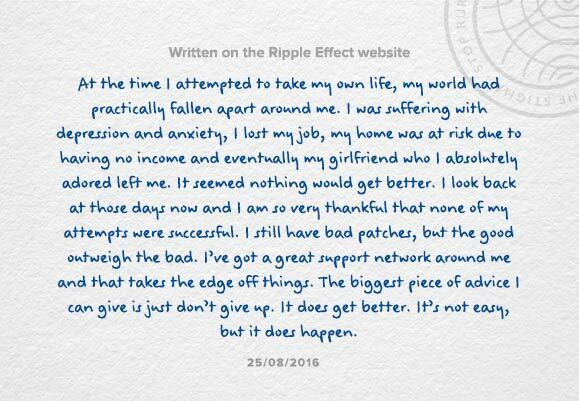 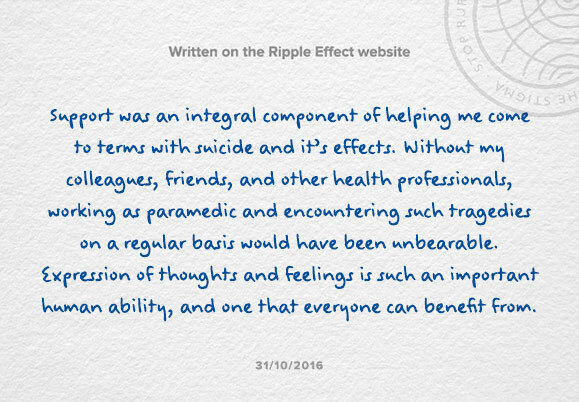 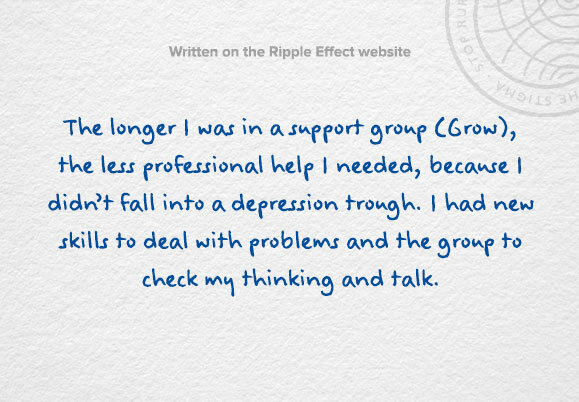 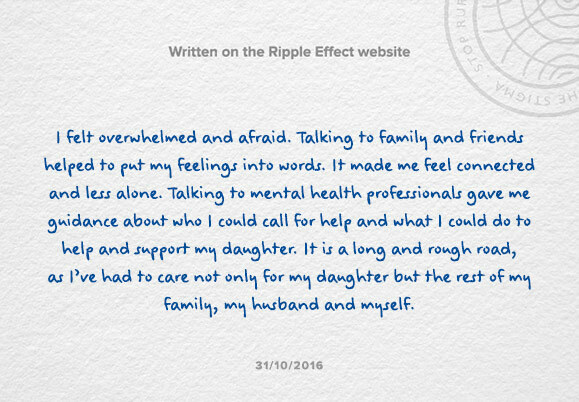 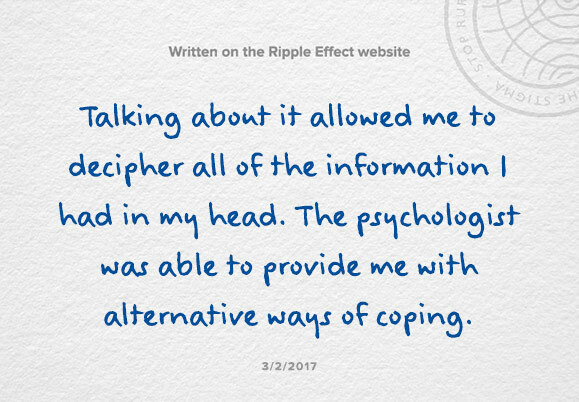 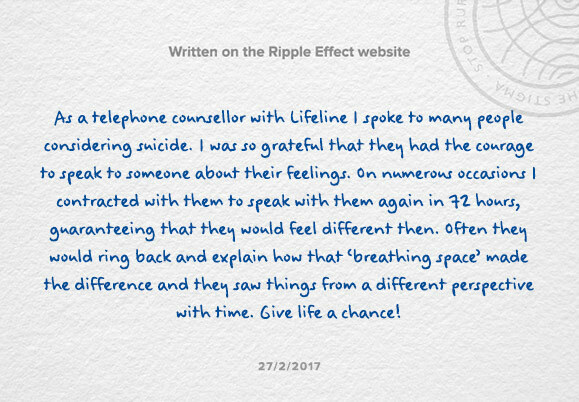 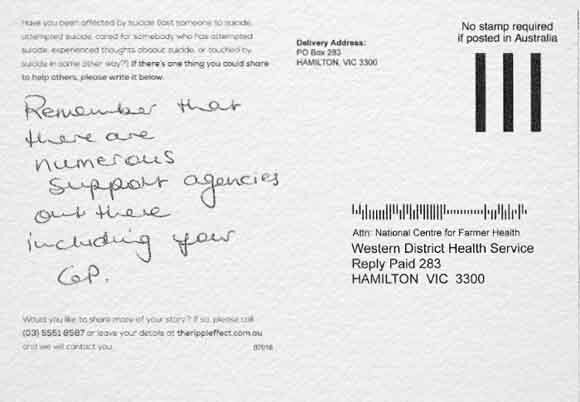 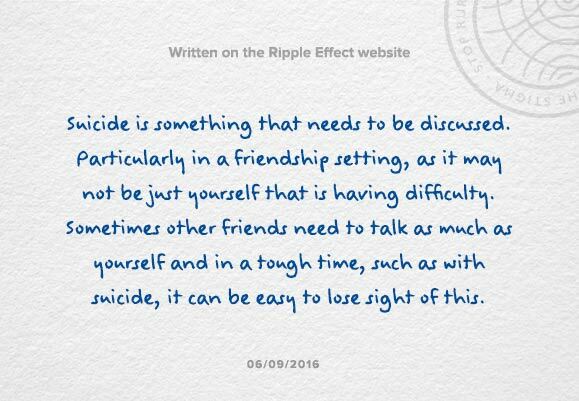 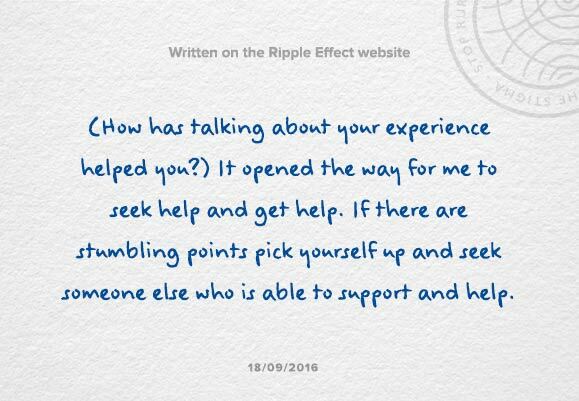 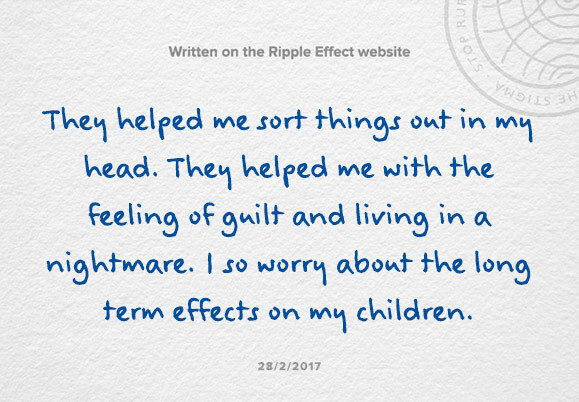 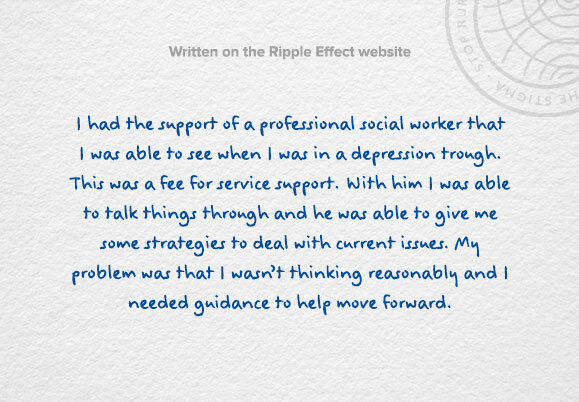 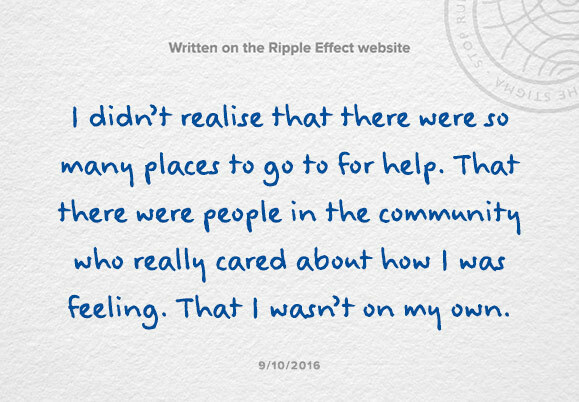 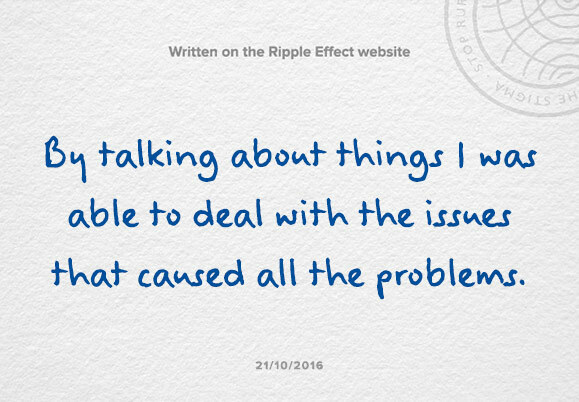 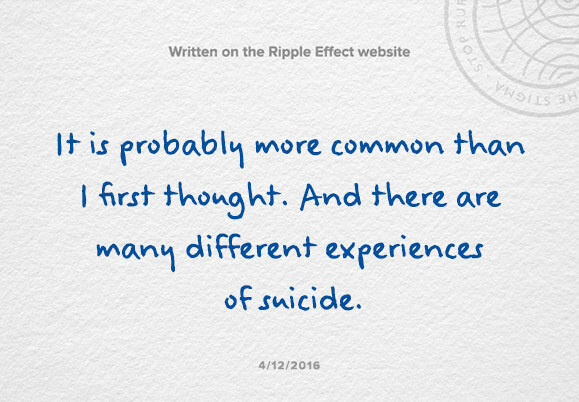 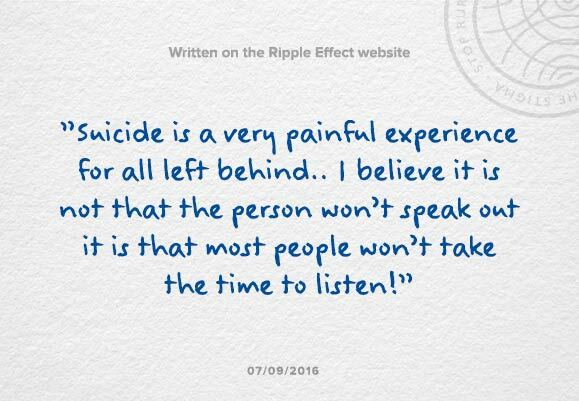 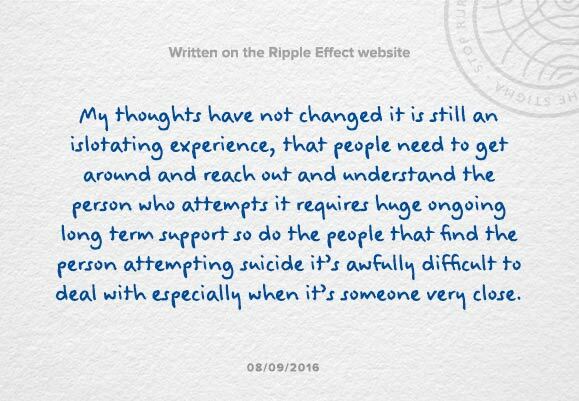 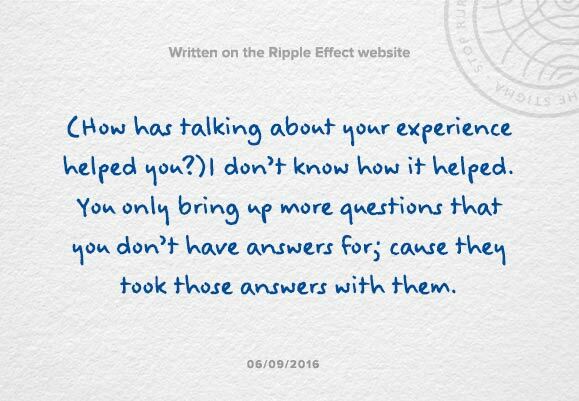 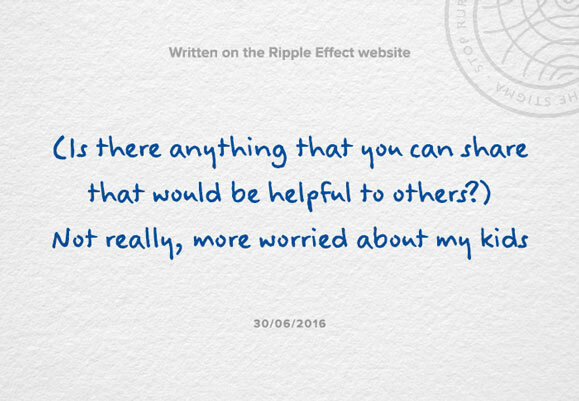 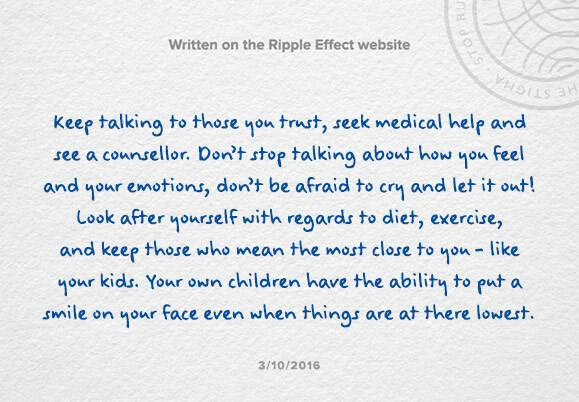 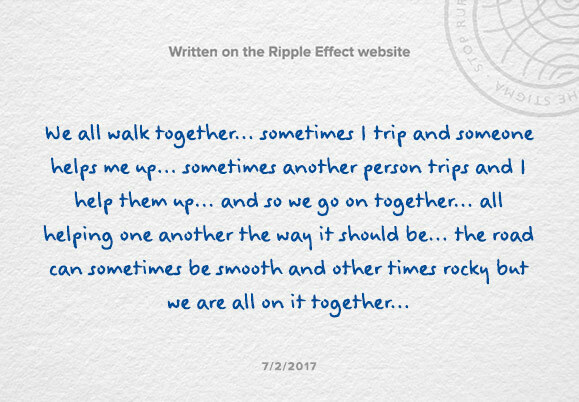 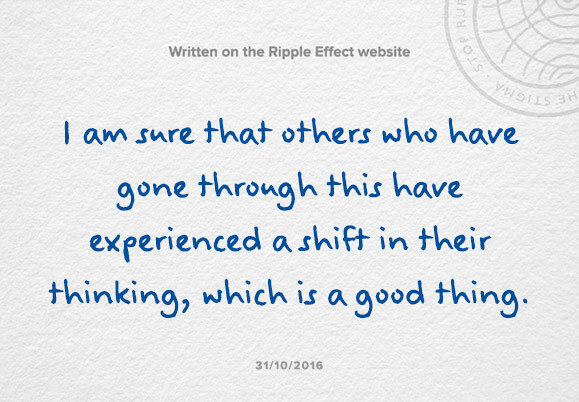 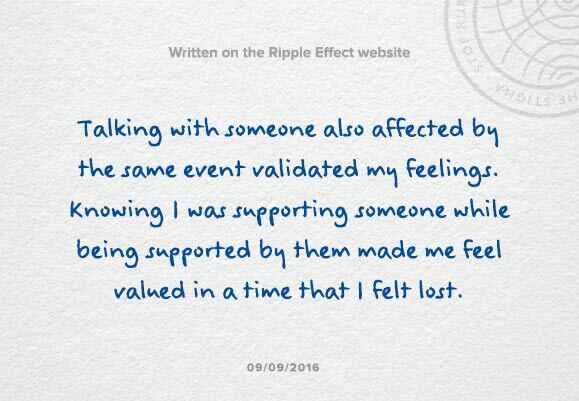 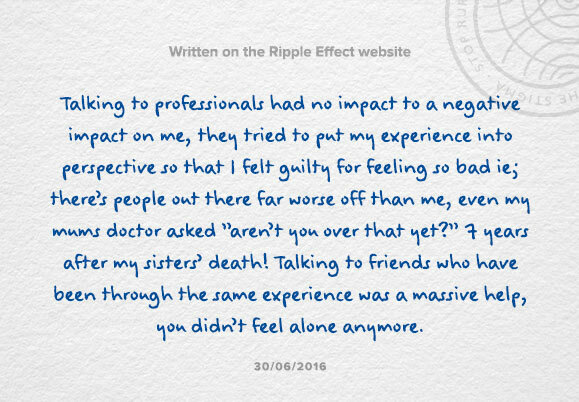 The Ripple Effect is not a crisis response service. 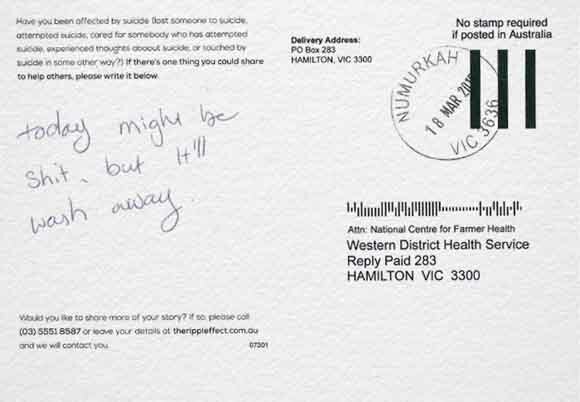 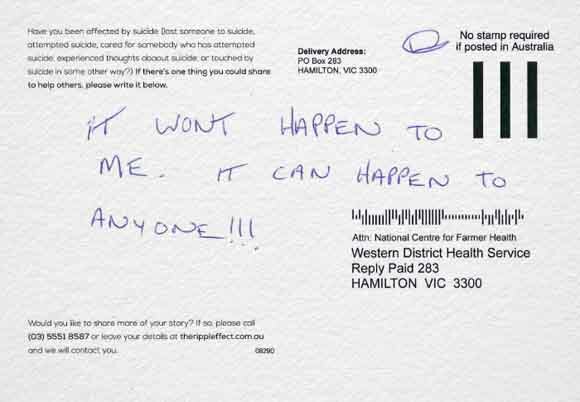 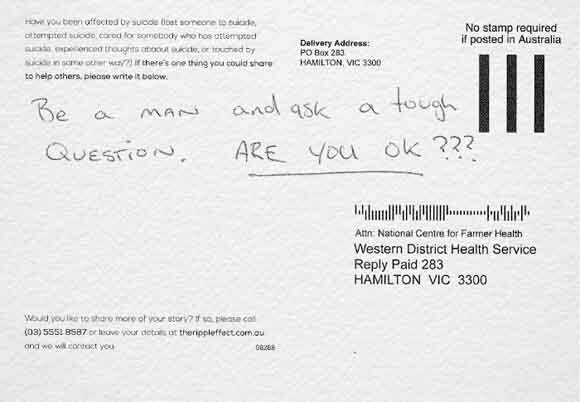 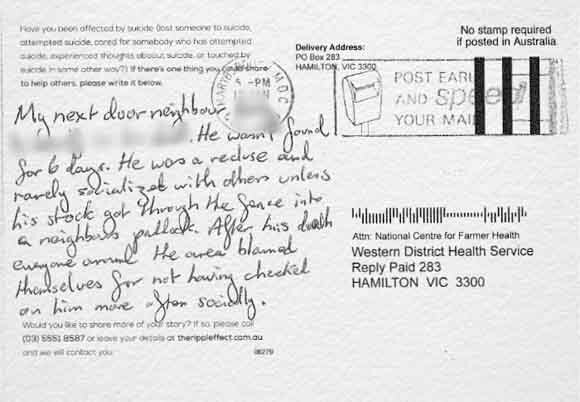 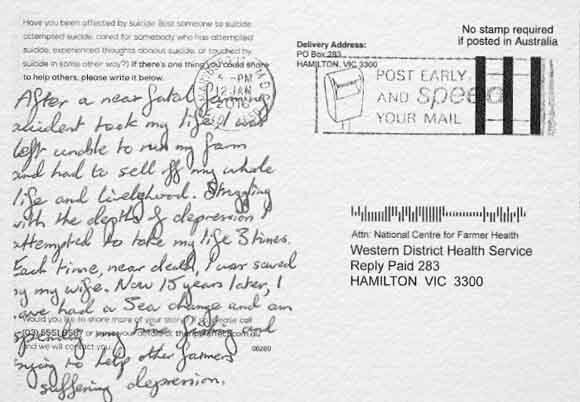 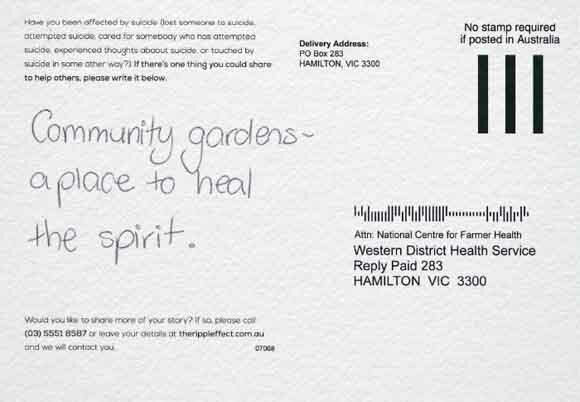 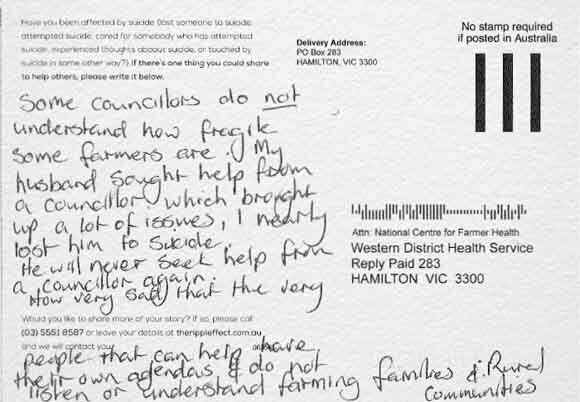 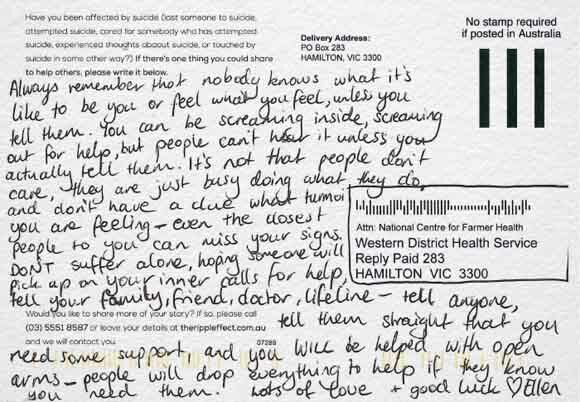 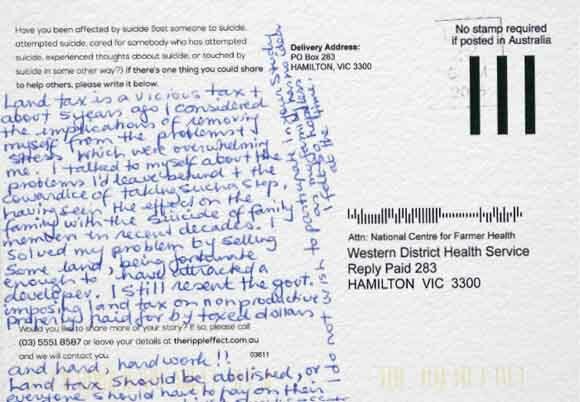 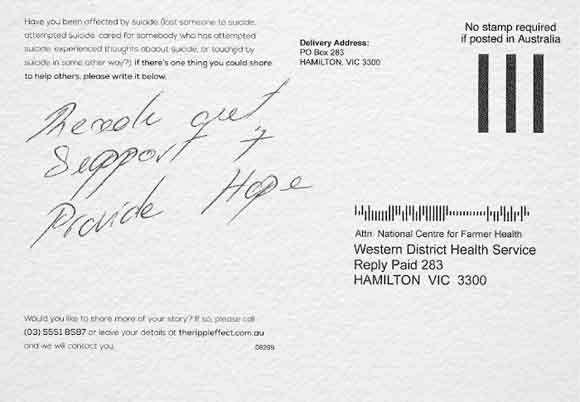 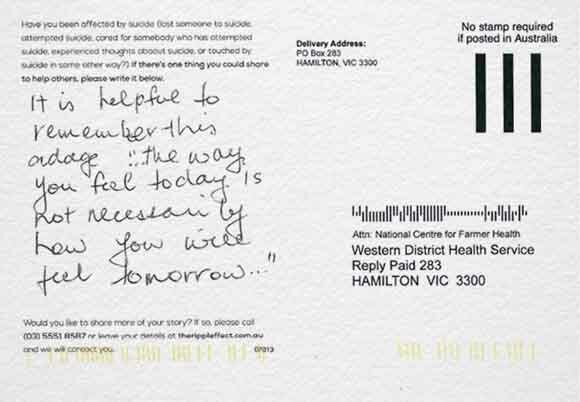 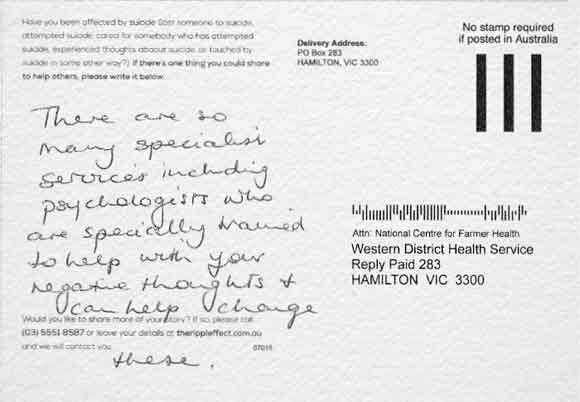 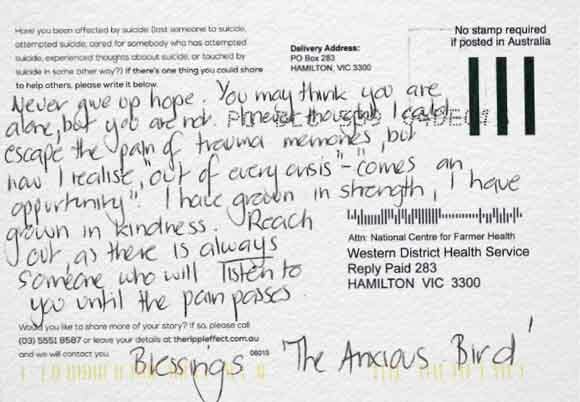 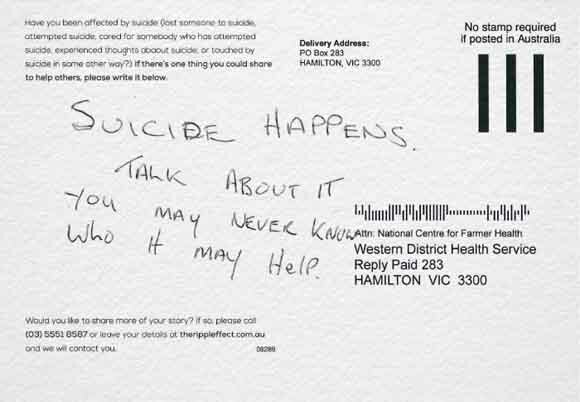 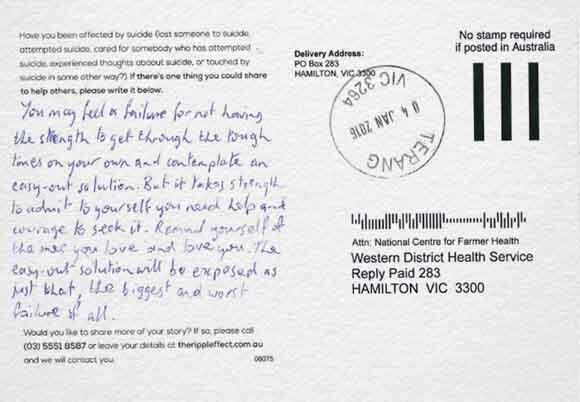 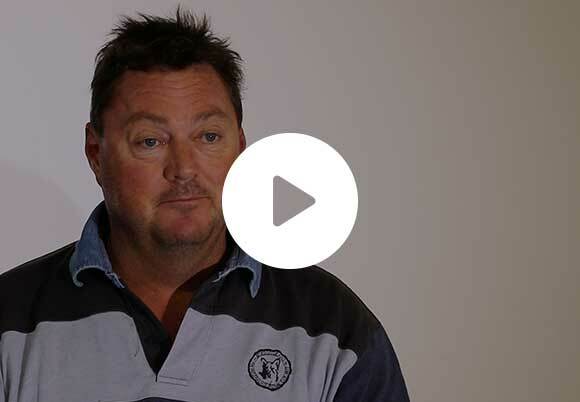 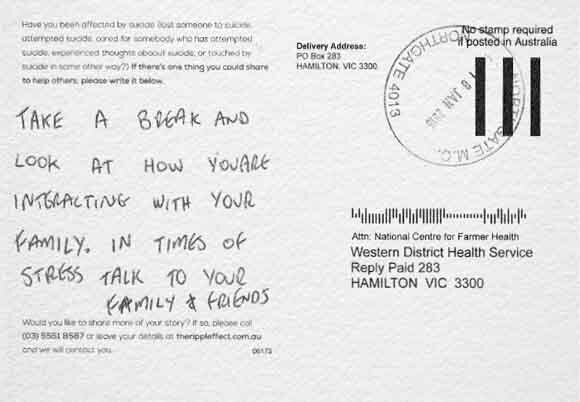 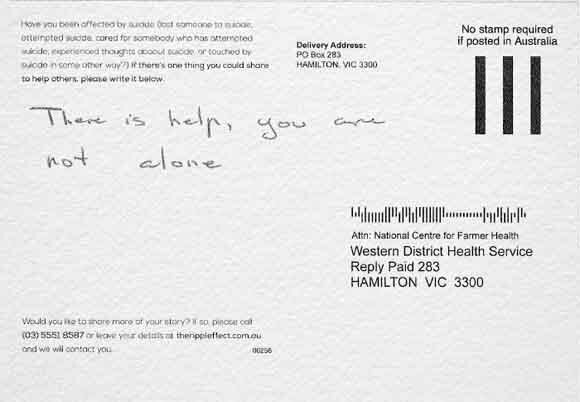 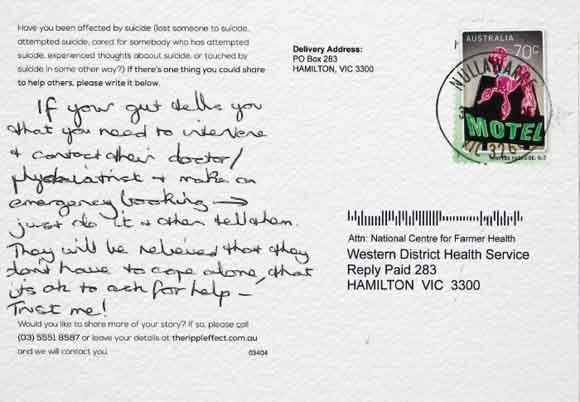 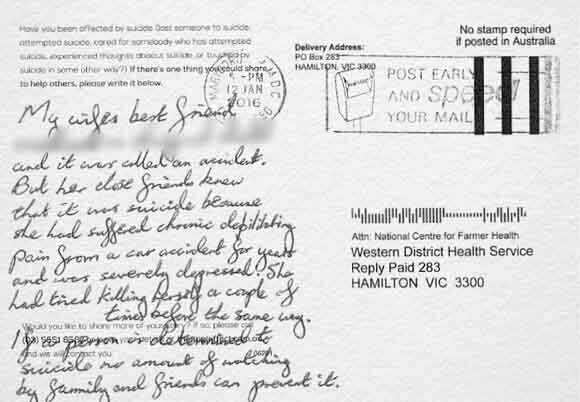 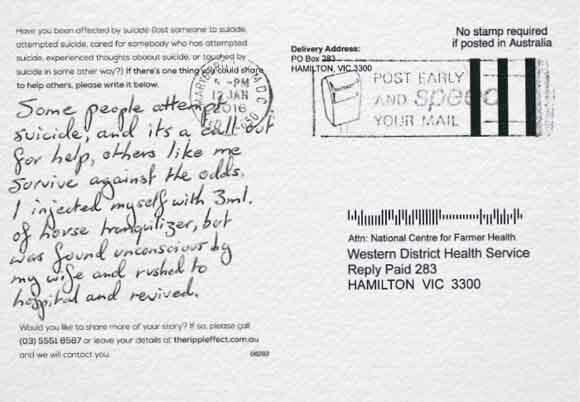 if you or someone you know are at risk of harming yourself or others, please contact 000 immediately. 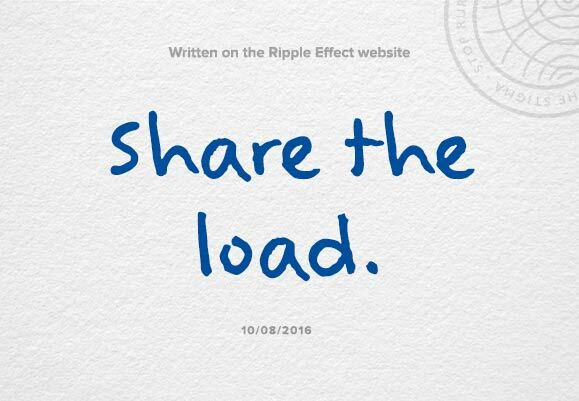 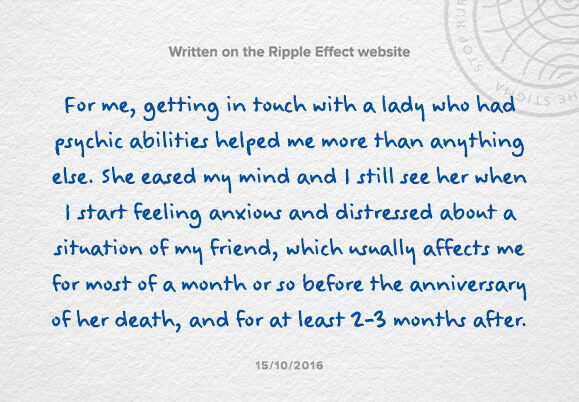 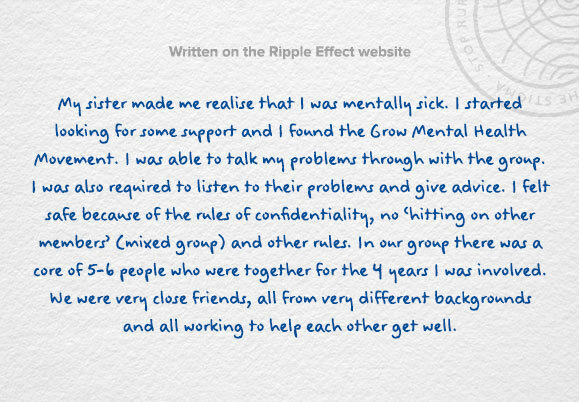 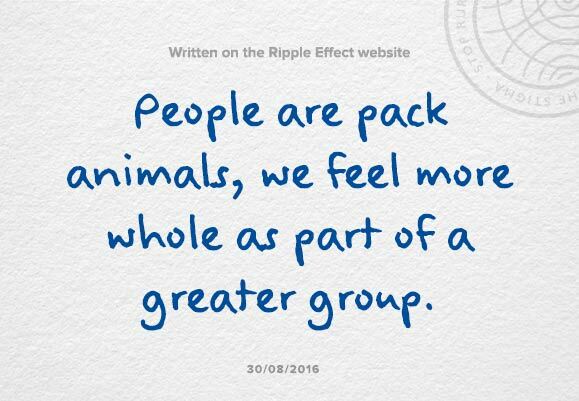 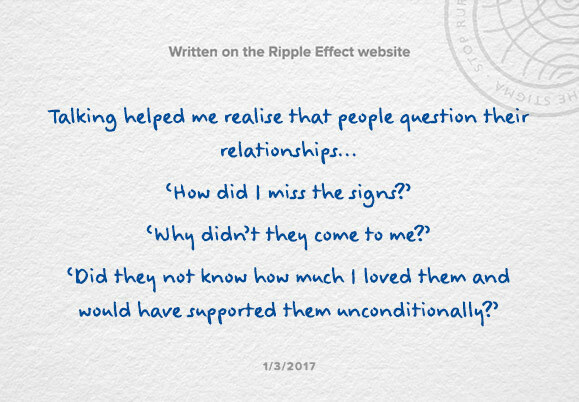 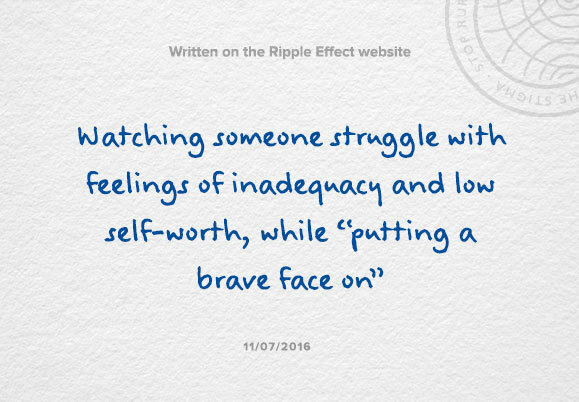 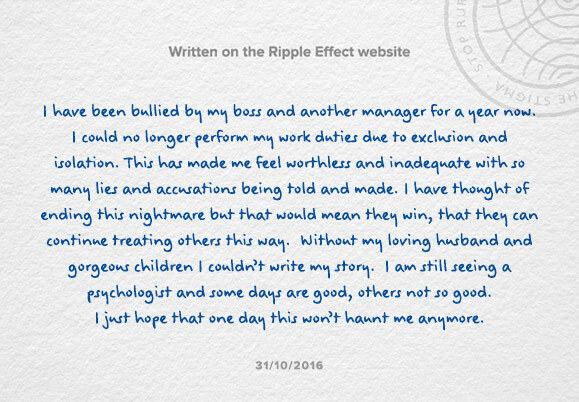 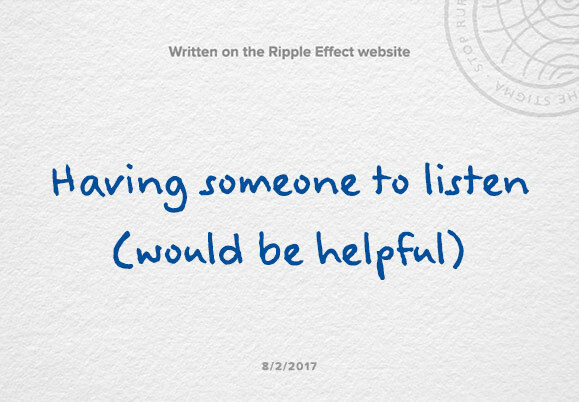 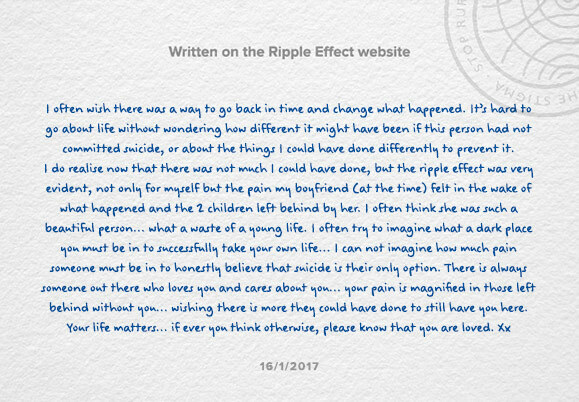 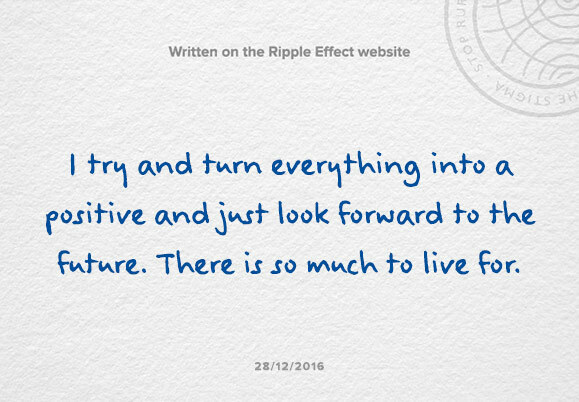 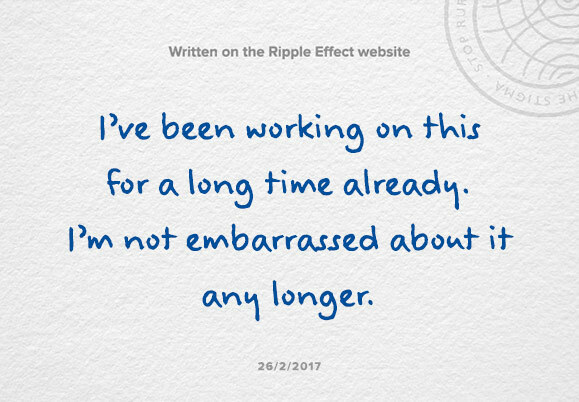 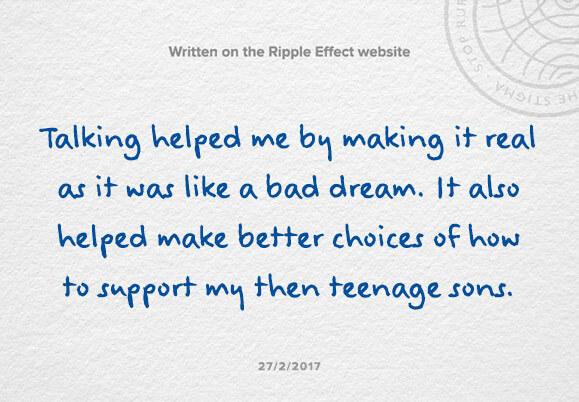 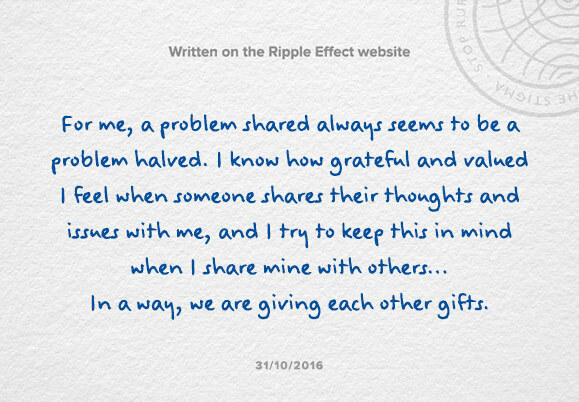 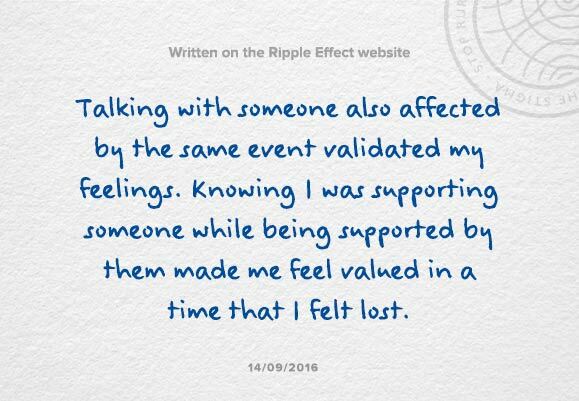 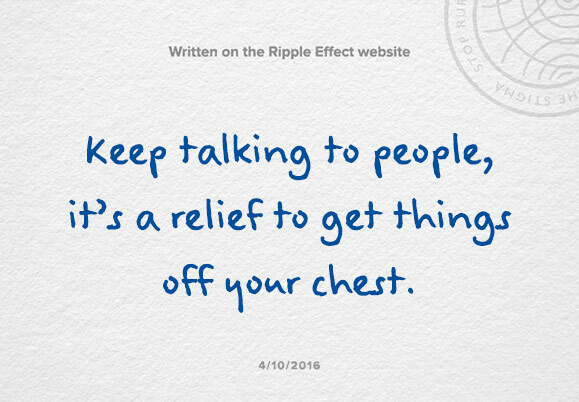 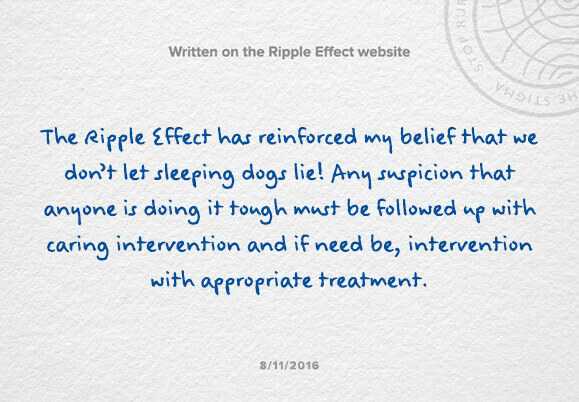 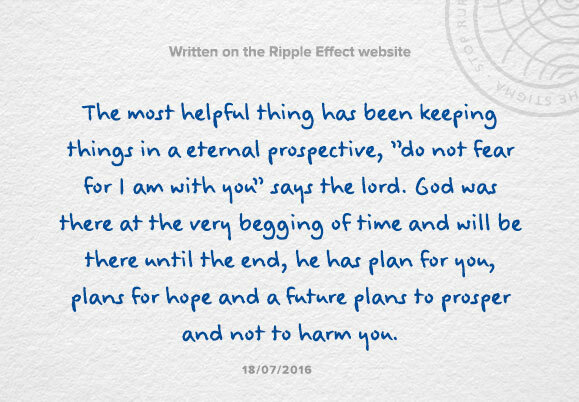 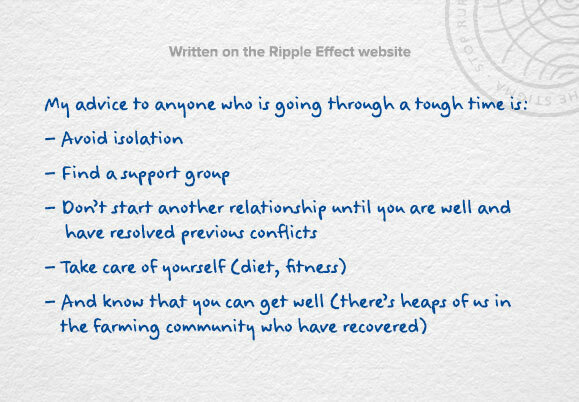 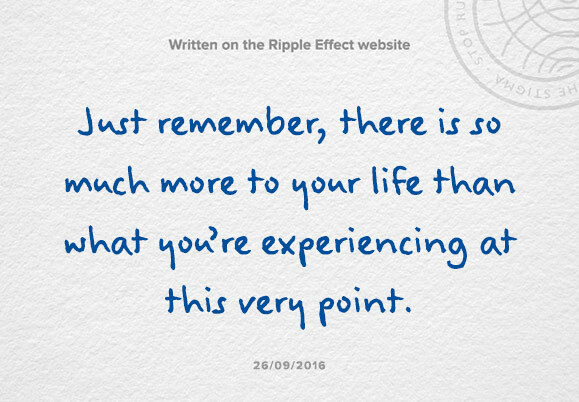 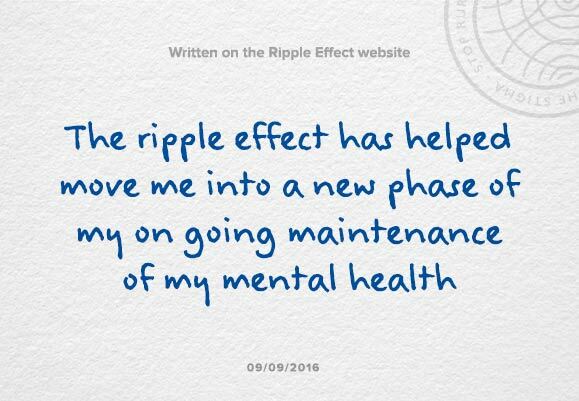 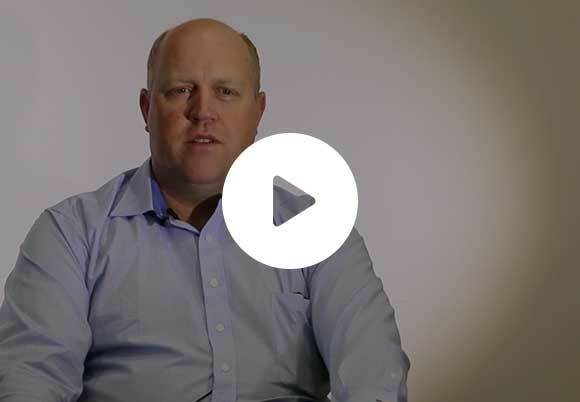 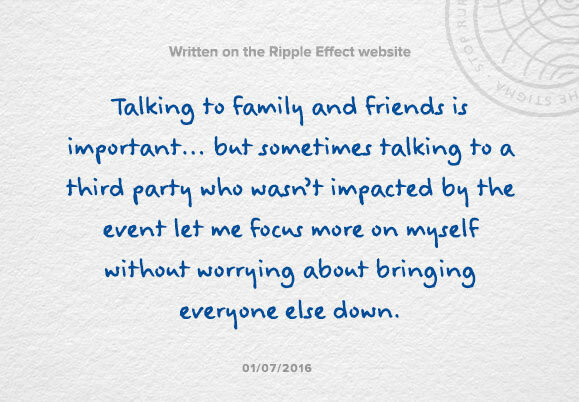 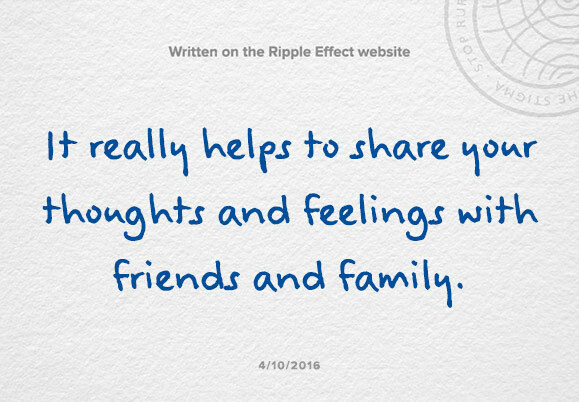 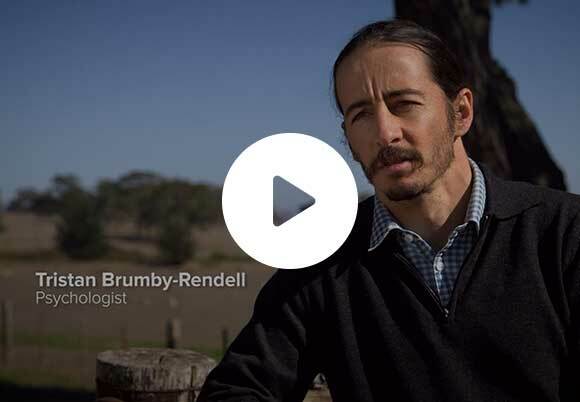 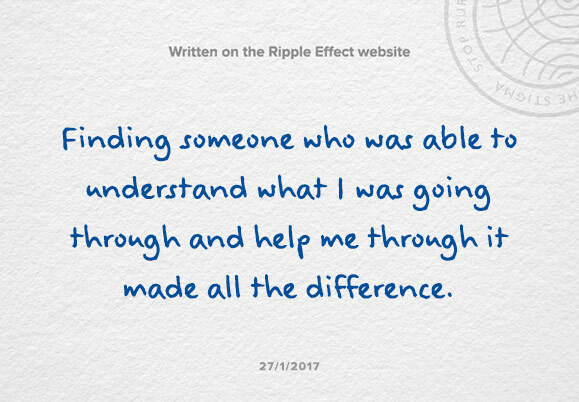 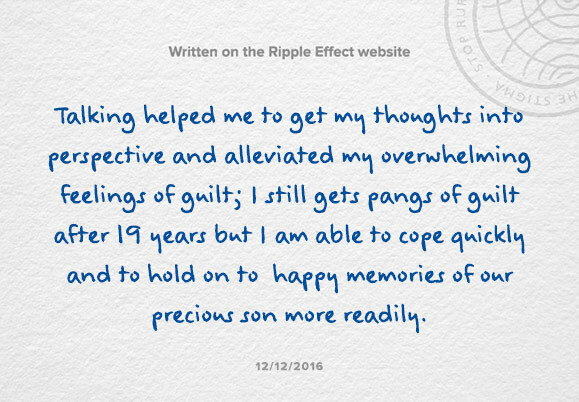 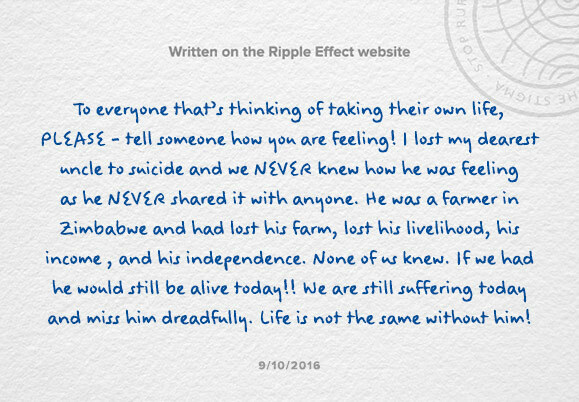 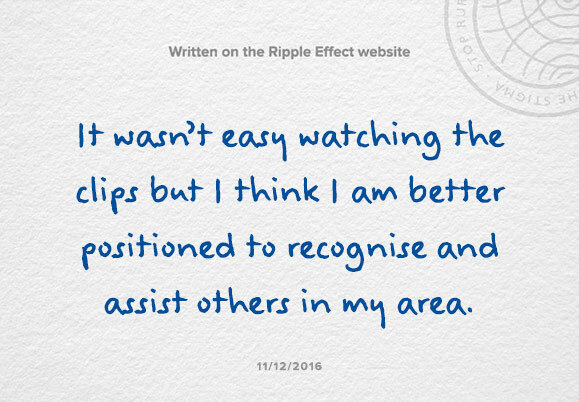 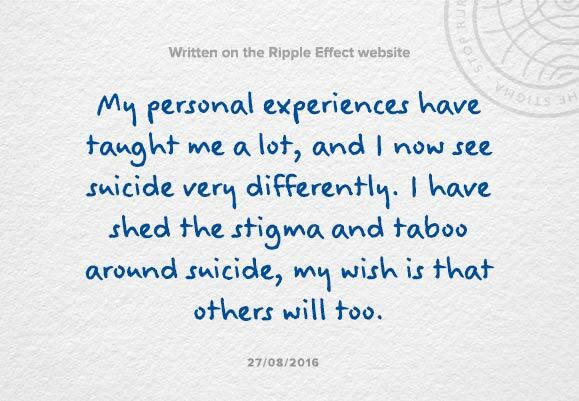 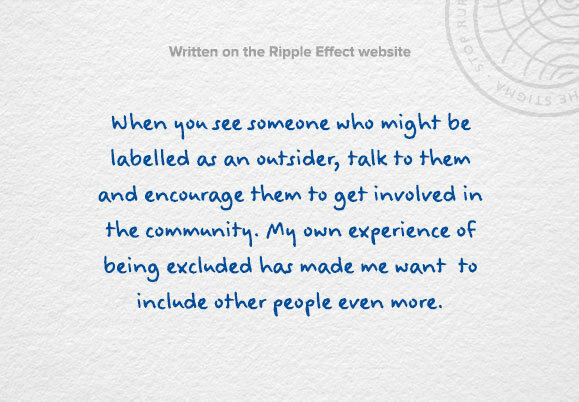 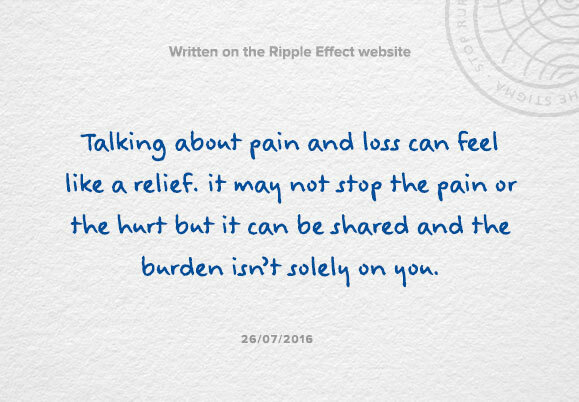 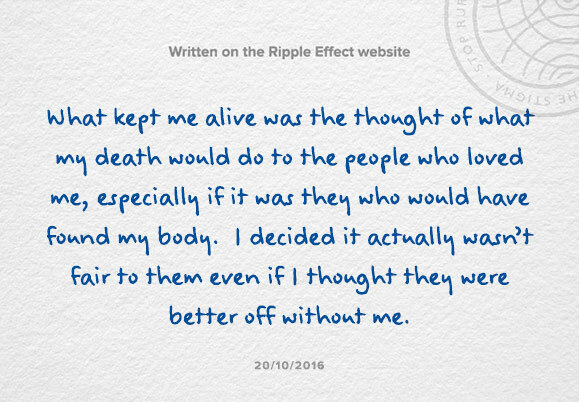 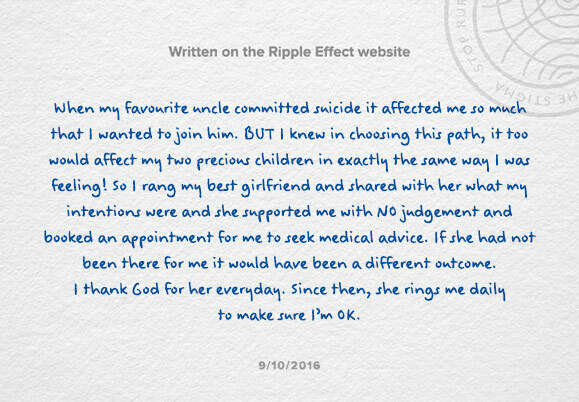 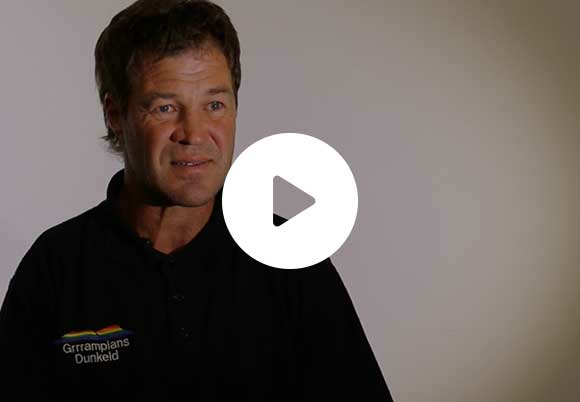 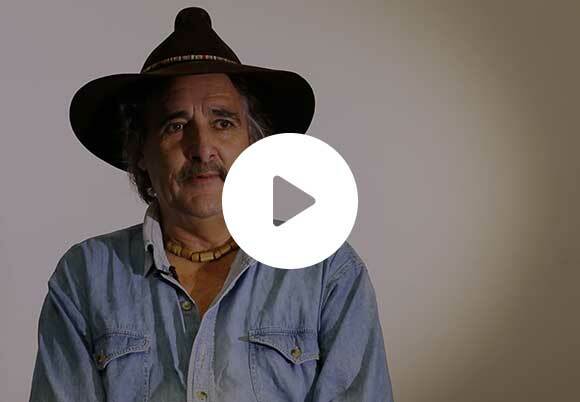 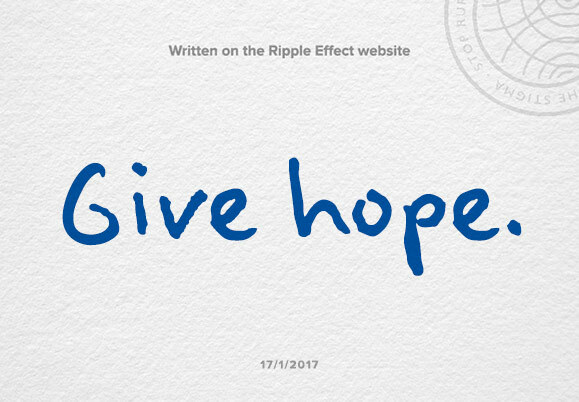 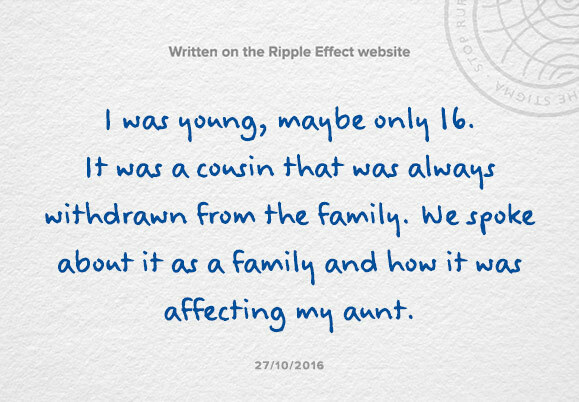 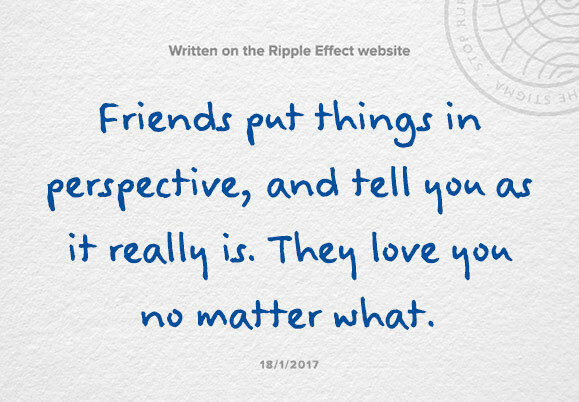 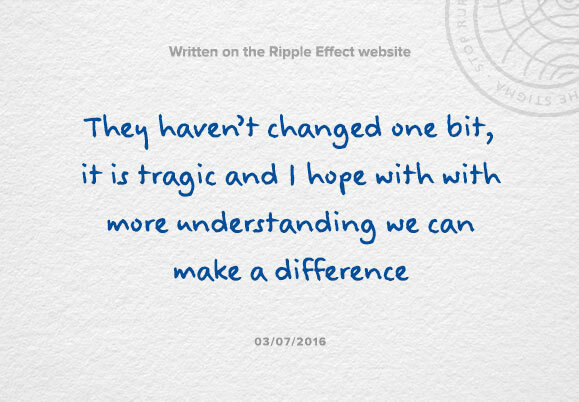 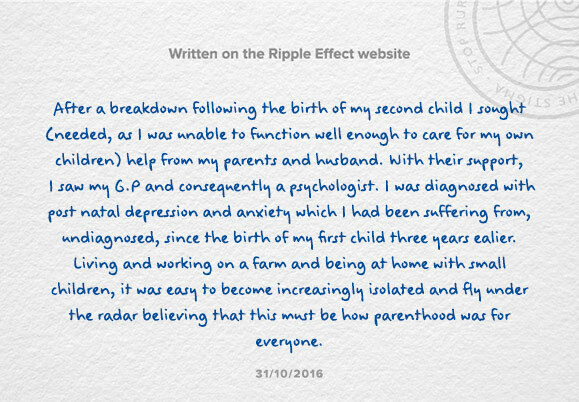 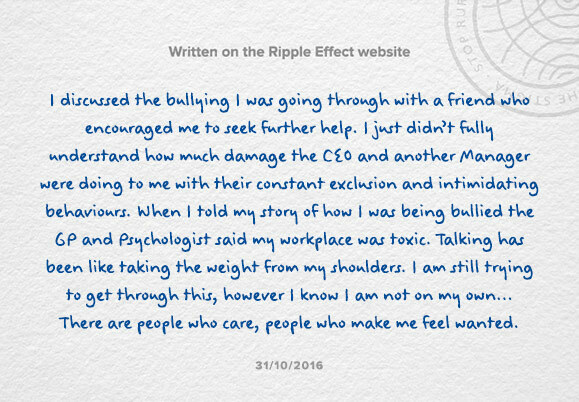 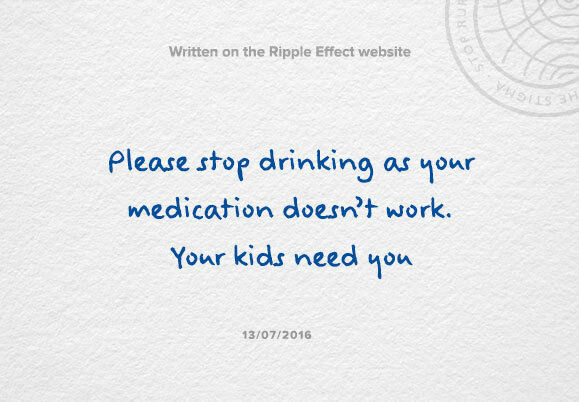 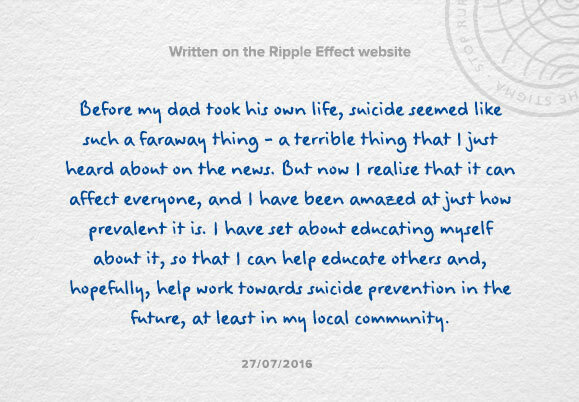 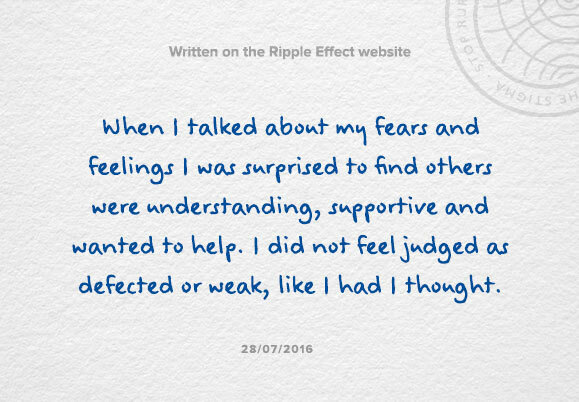 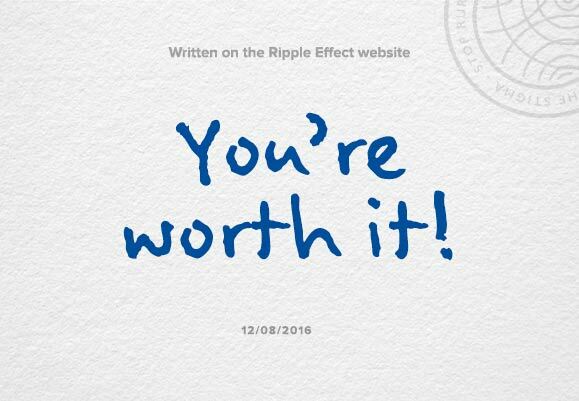 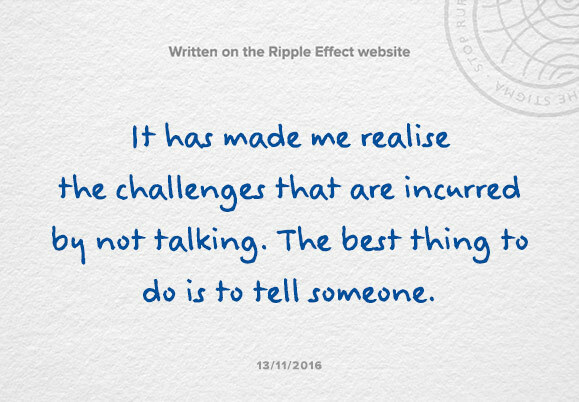 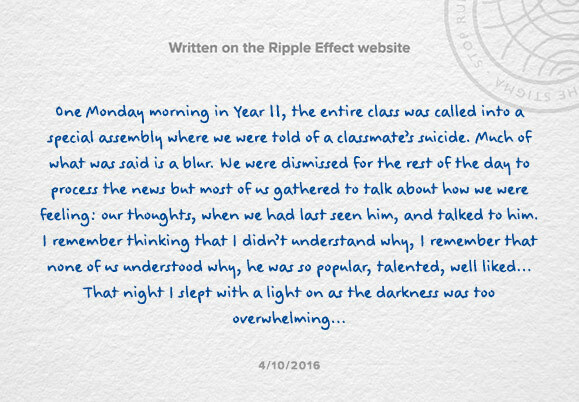 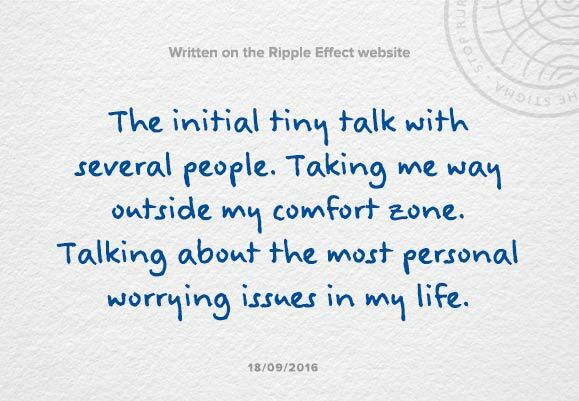 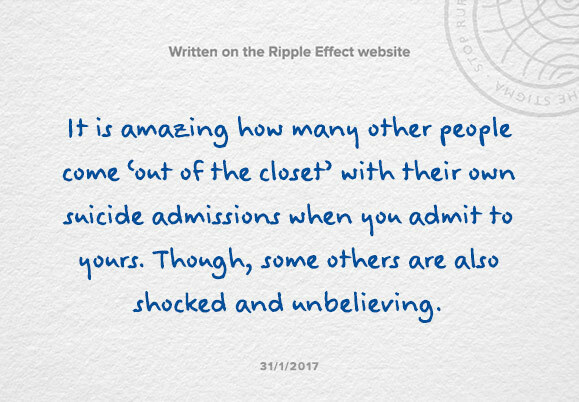 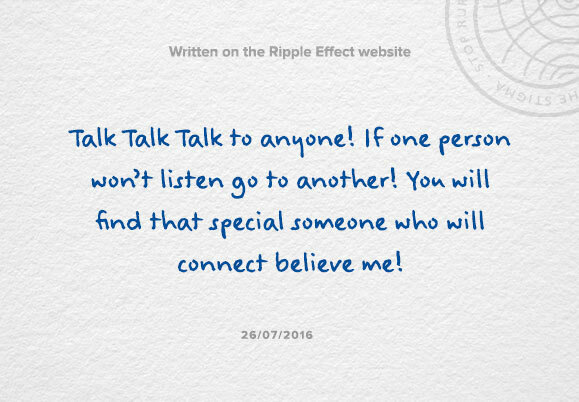 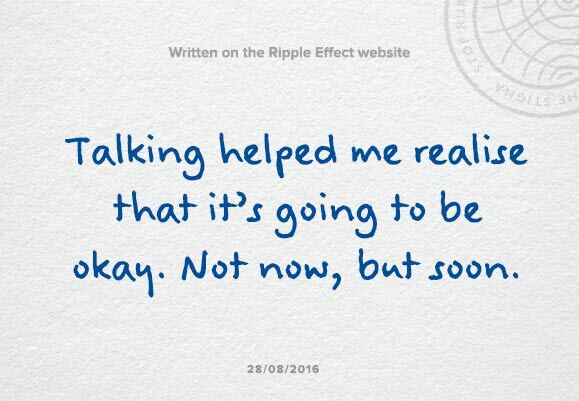 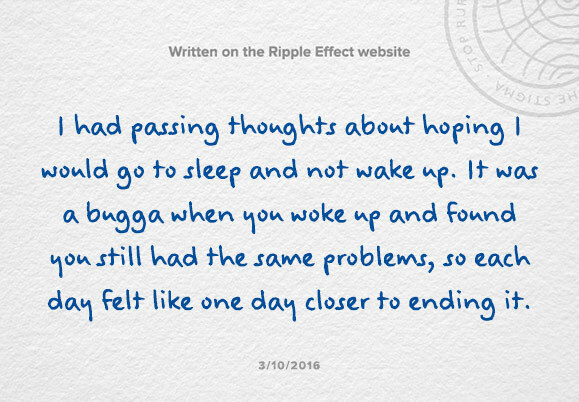 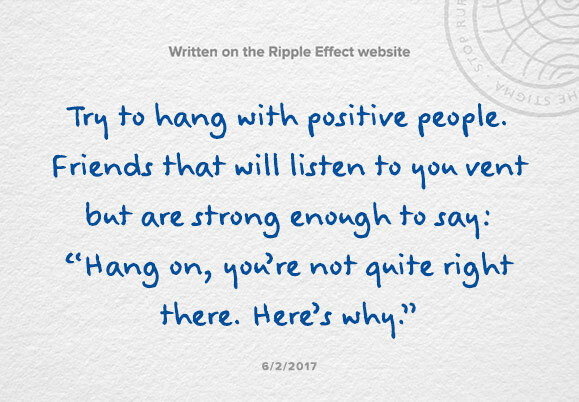 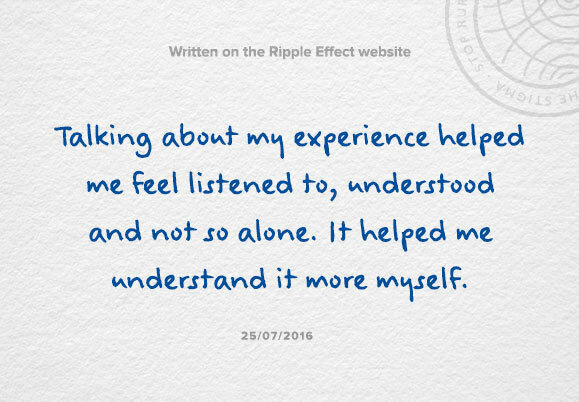 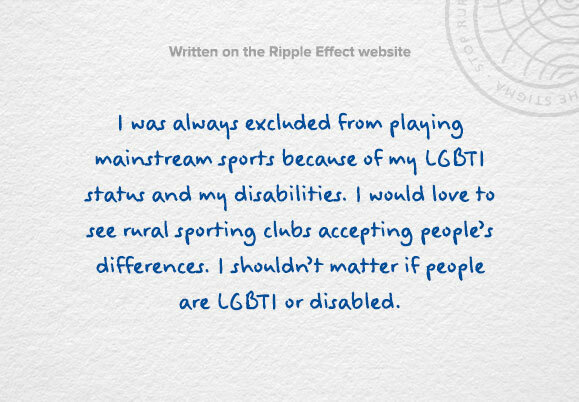 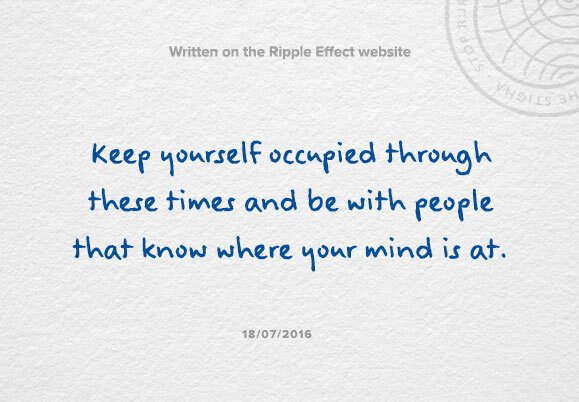 We don't want you to leave the Ripple Effect just yet! 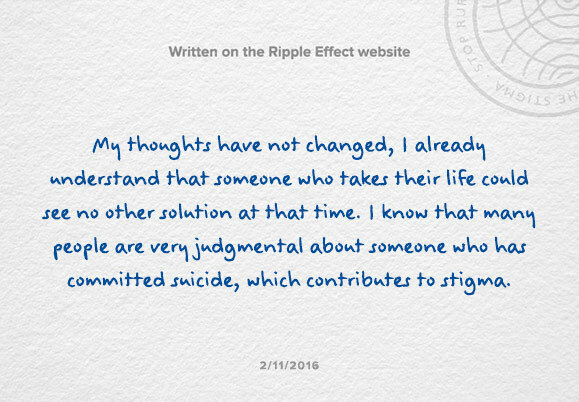 We can’t get proper results from our Stigma of Suicide Scale if you go back. 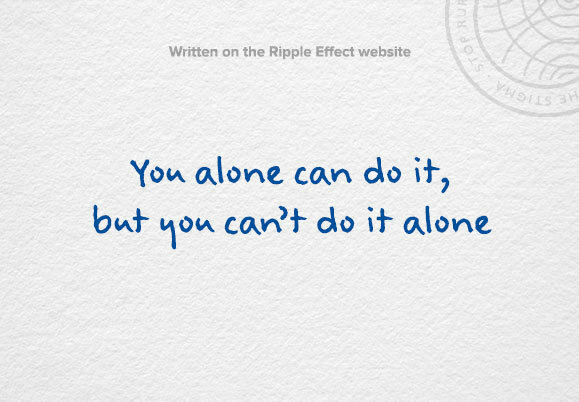 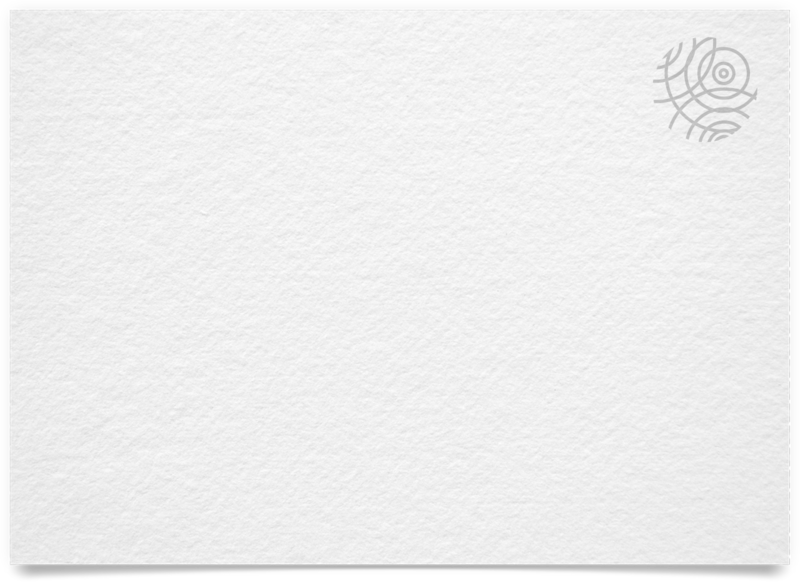 You have completed the core part of the Ripple Effect. 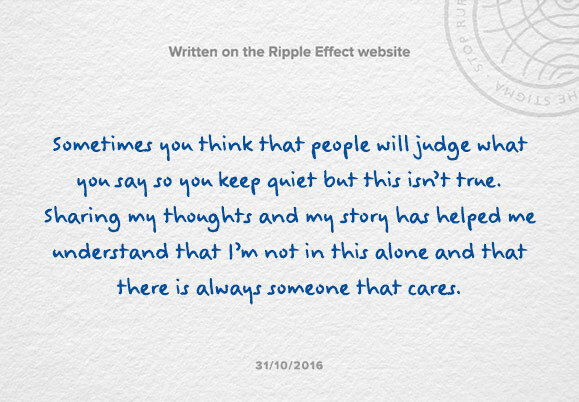 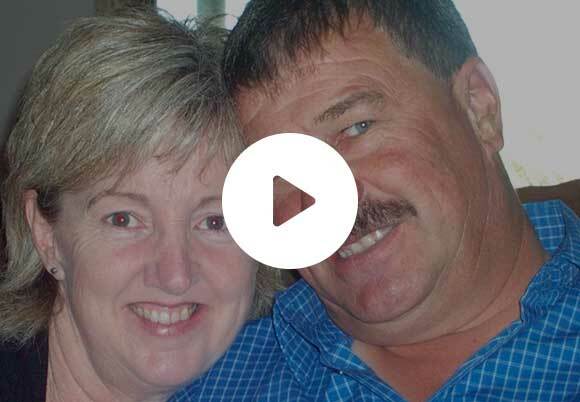 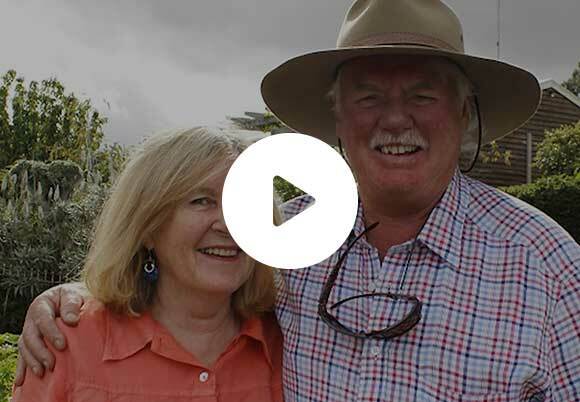 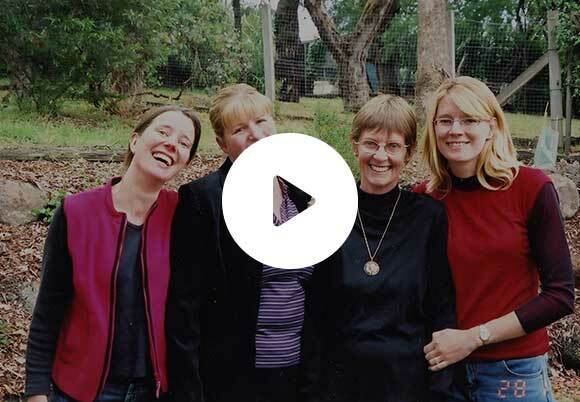 We want to share other stories with you, and these are freely available in our library below. 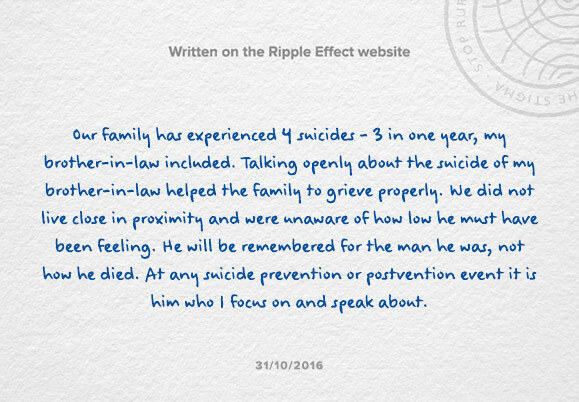 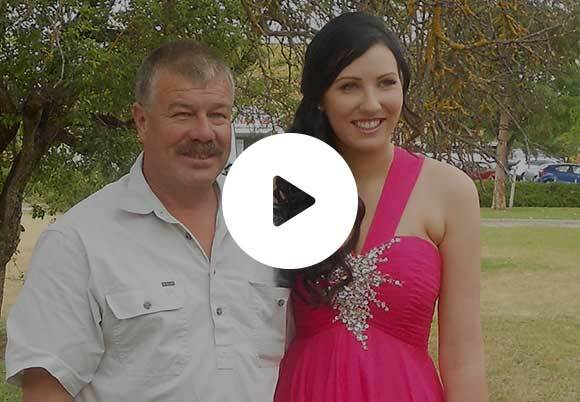 Please encourage others to participate by using the links below. 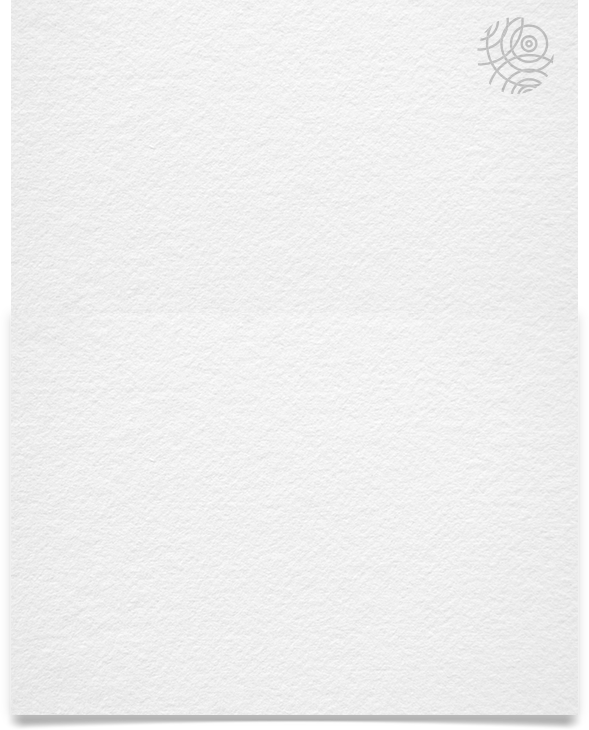 How long will it take you to achieve your goal? 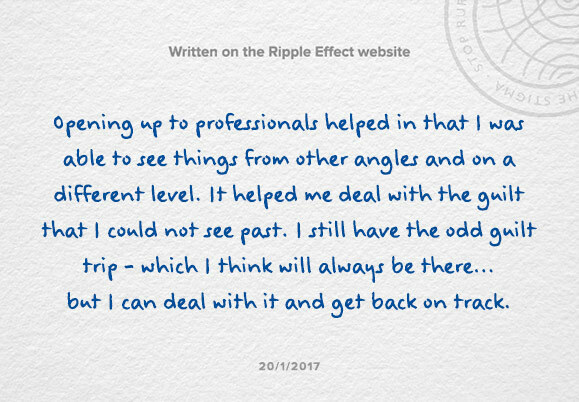 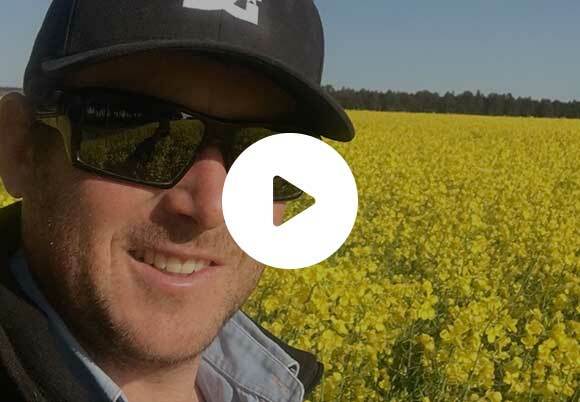 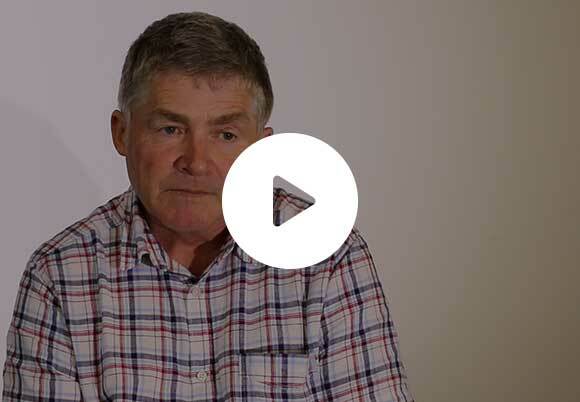 We will send you an email to follow-up in 7 days time to see how you went with achieving your goal and report on your outcome.